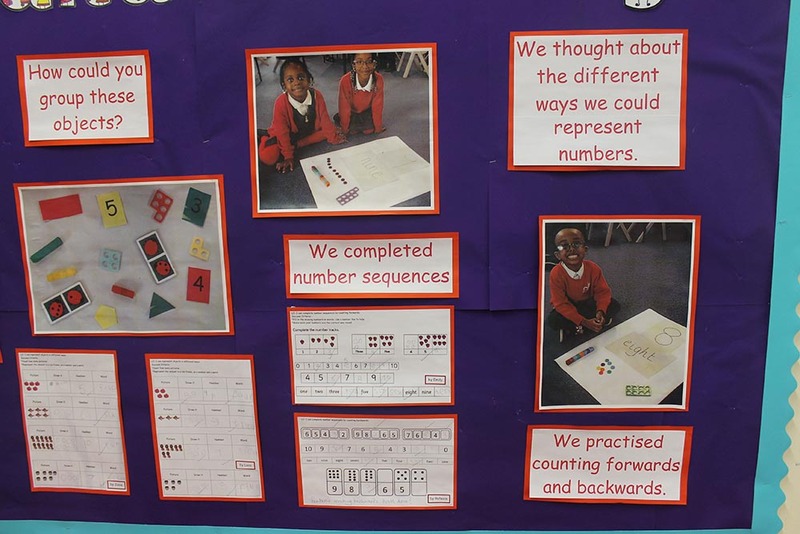 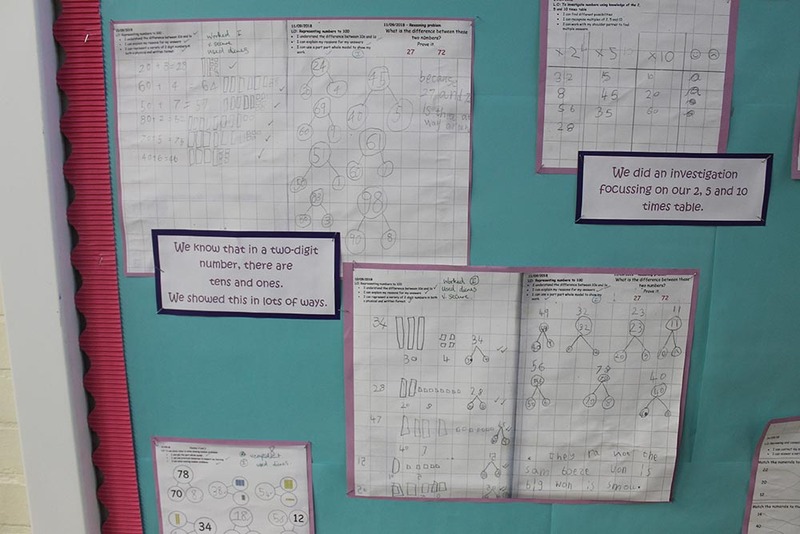 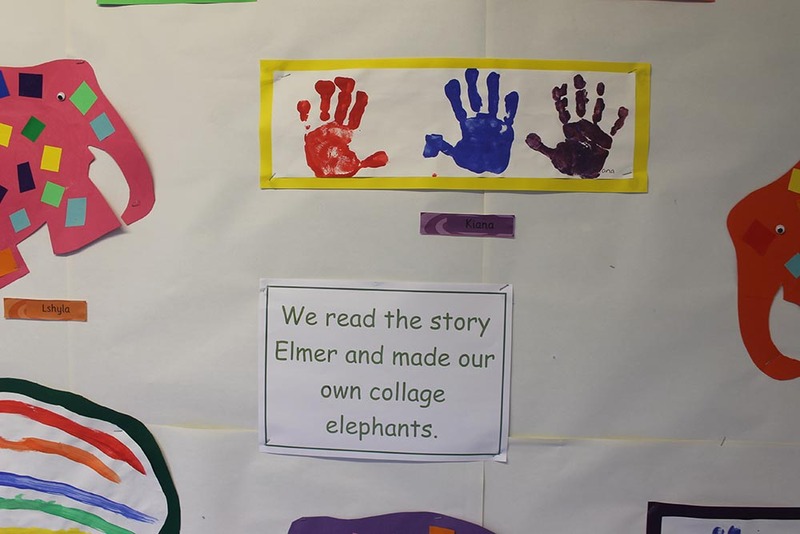 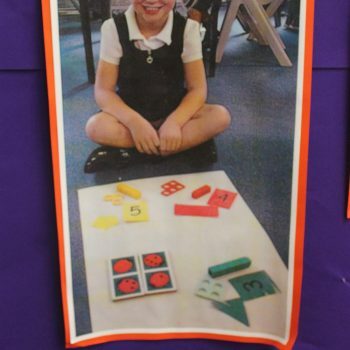 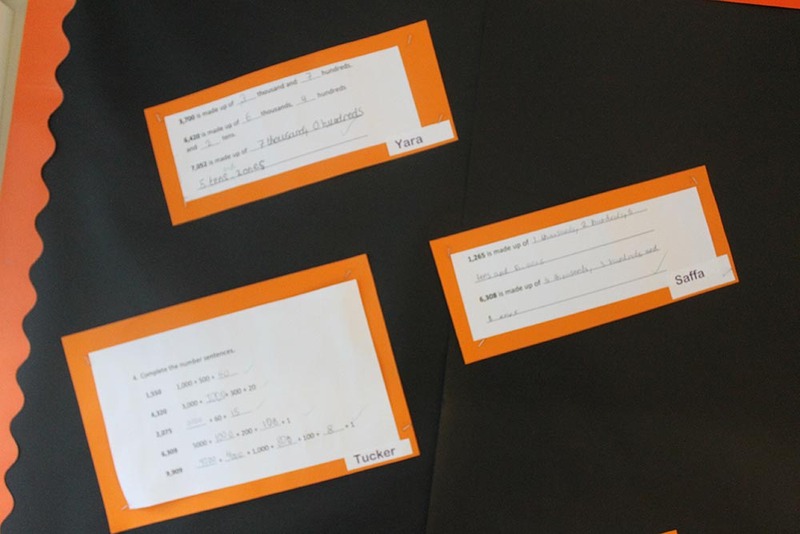 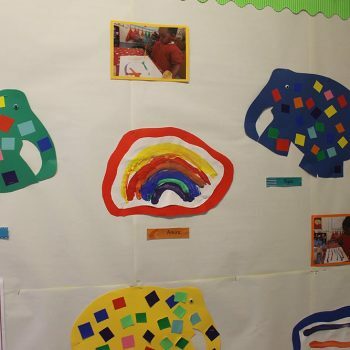 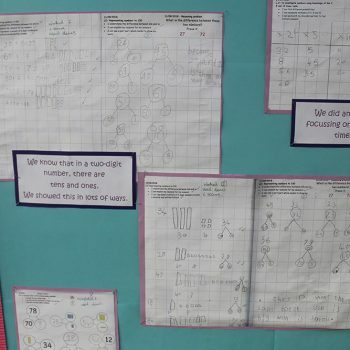 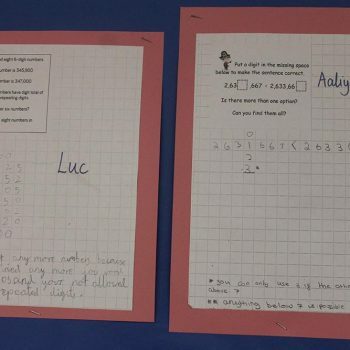 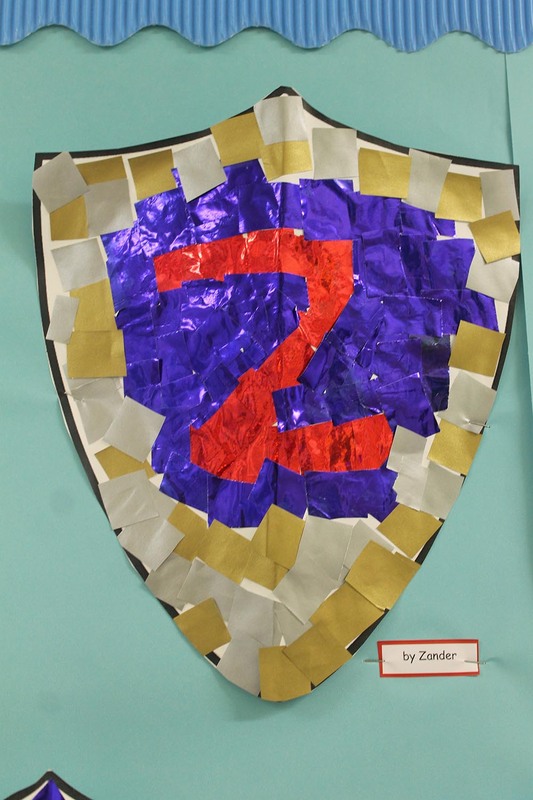 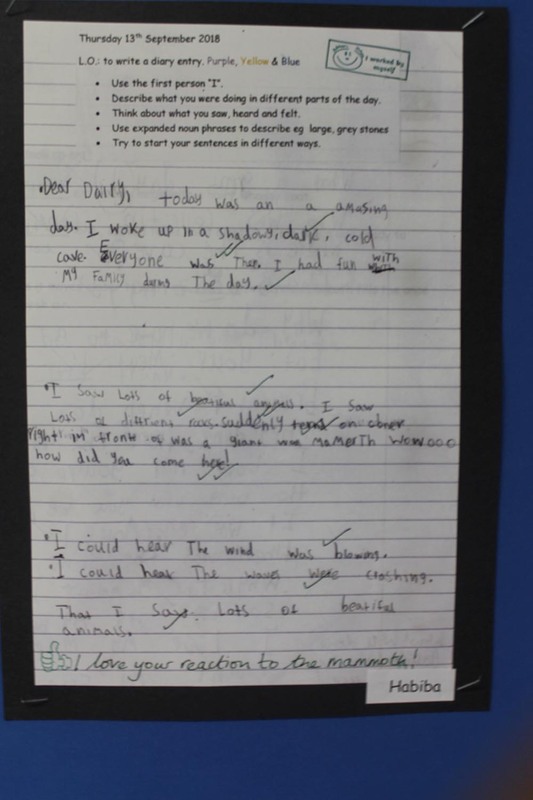 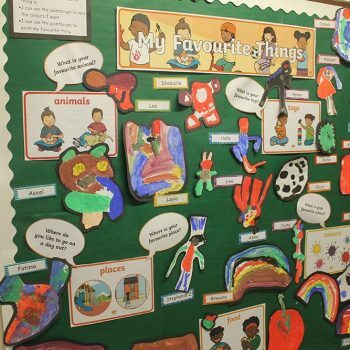 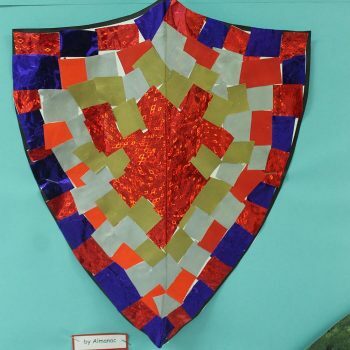 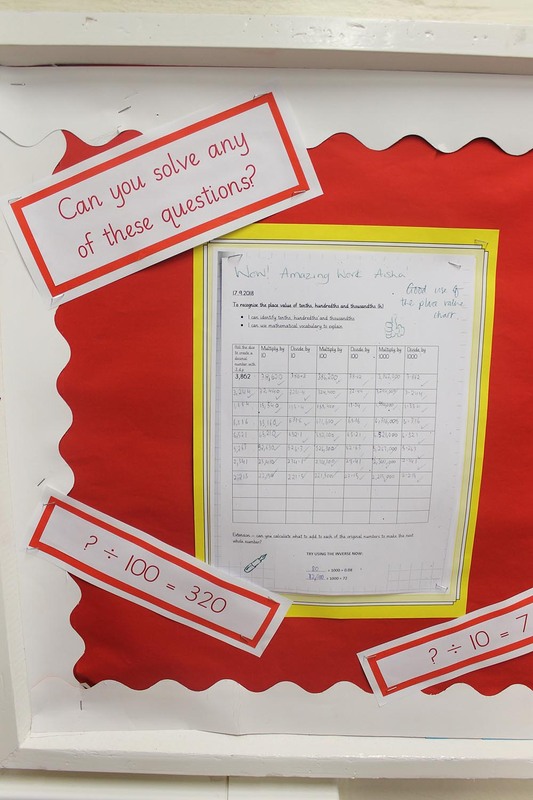 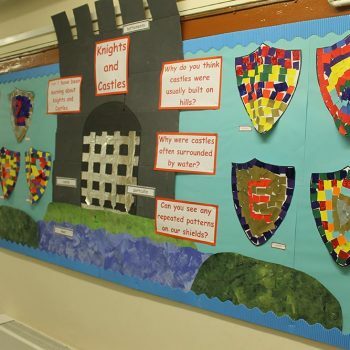 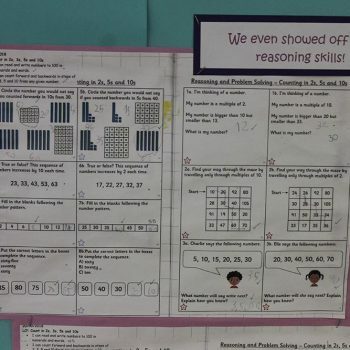 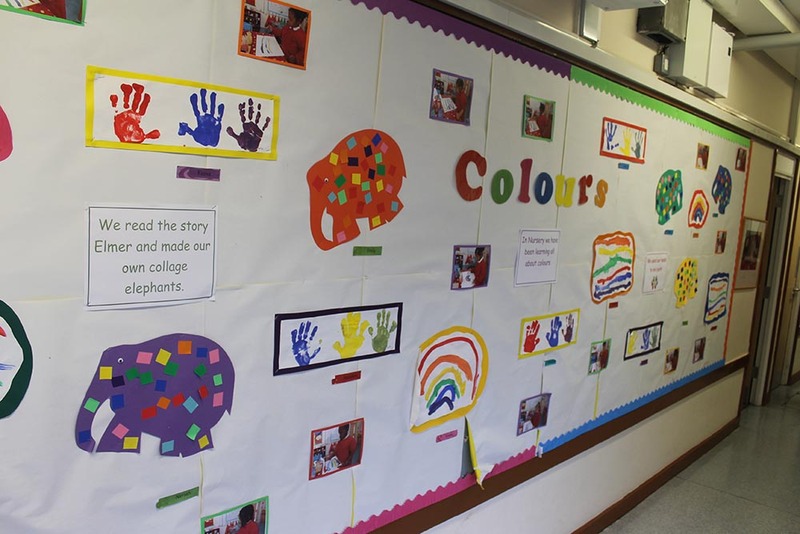 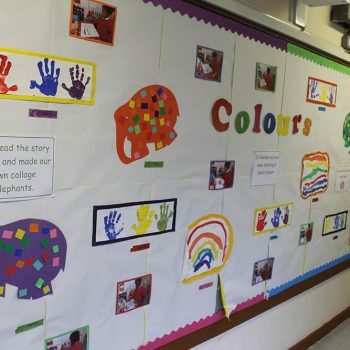 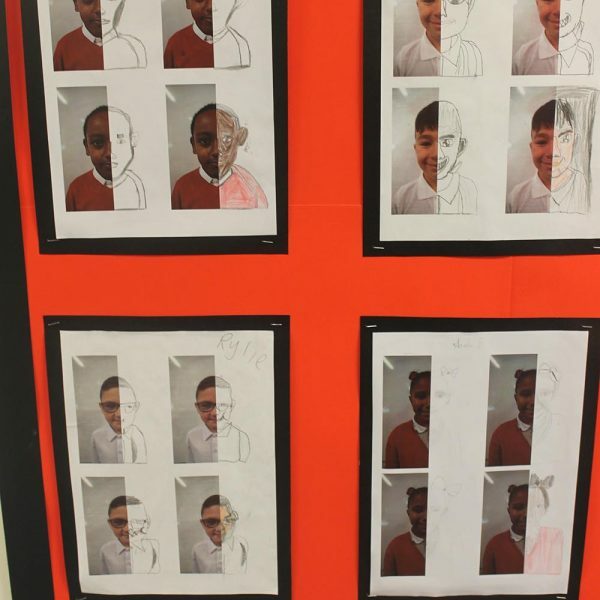 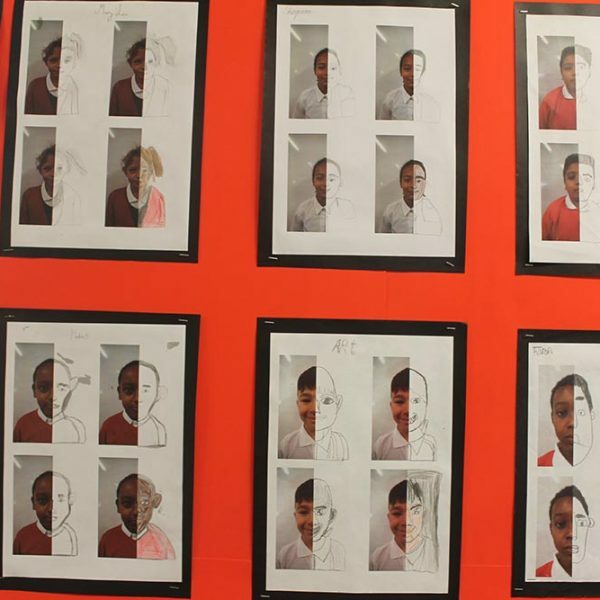 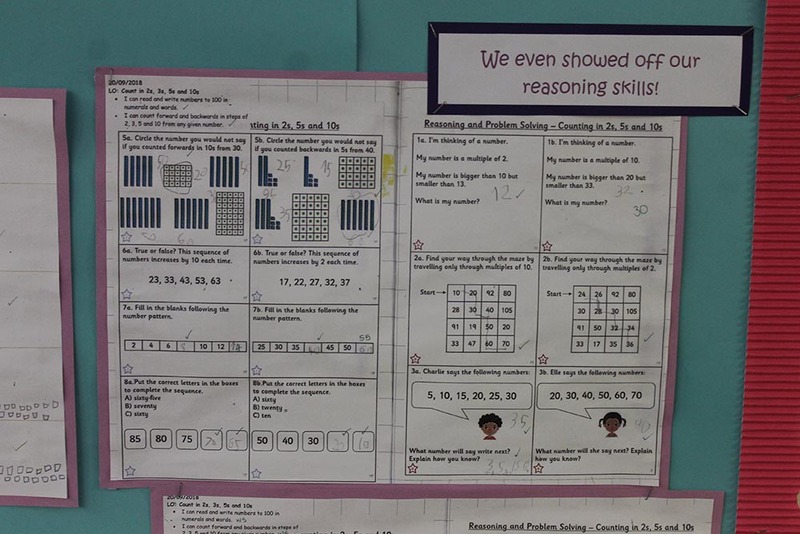 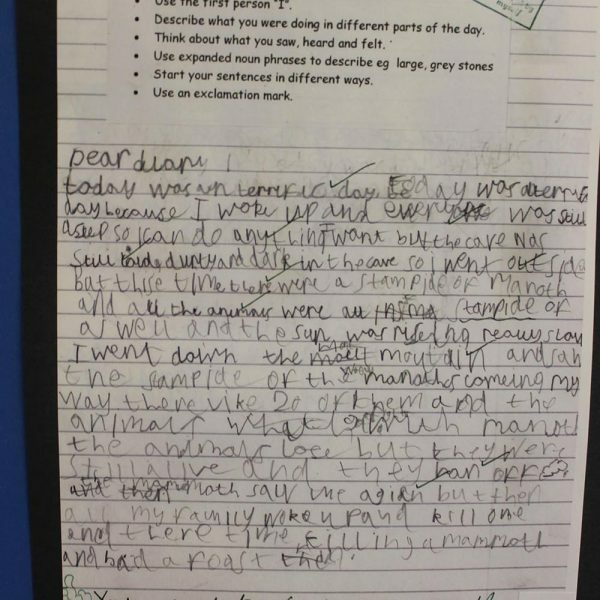 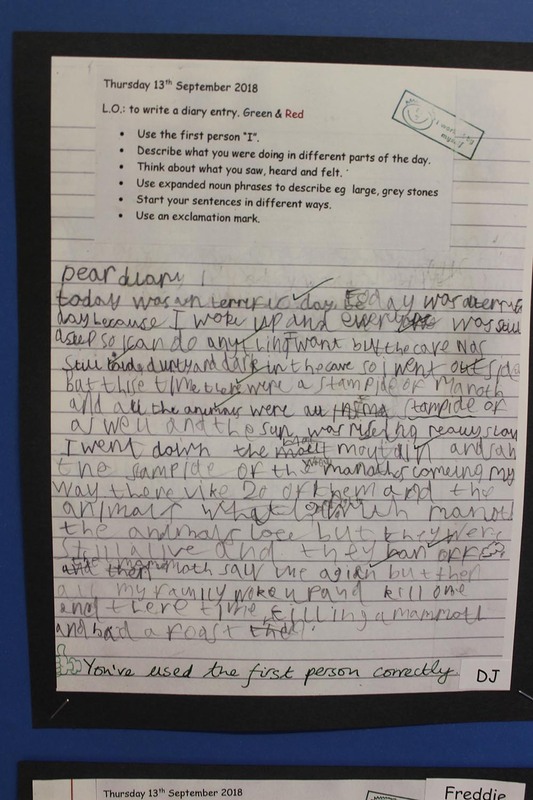 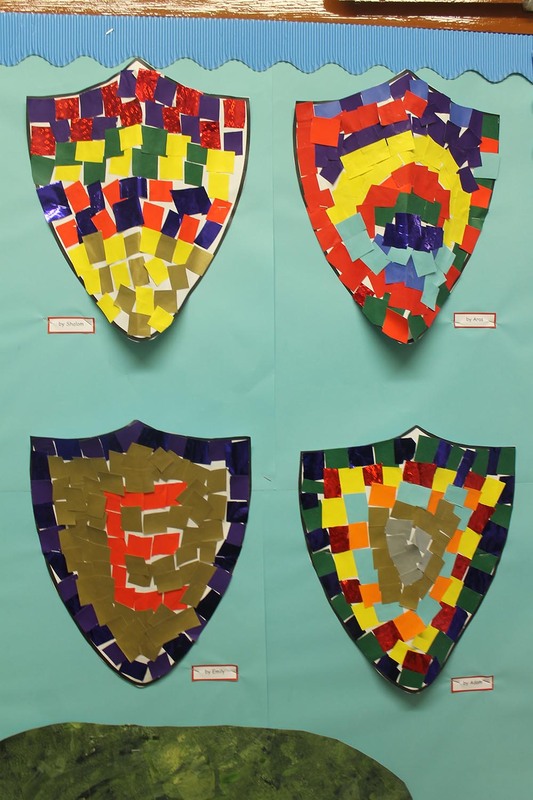 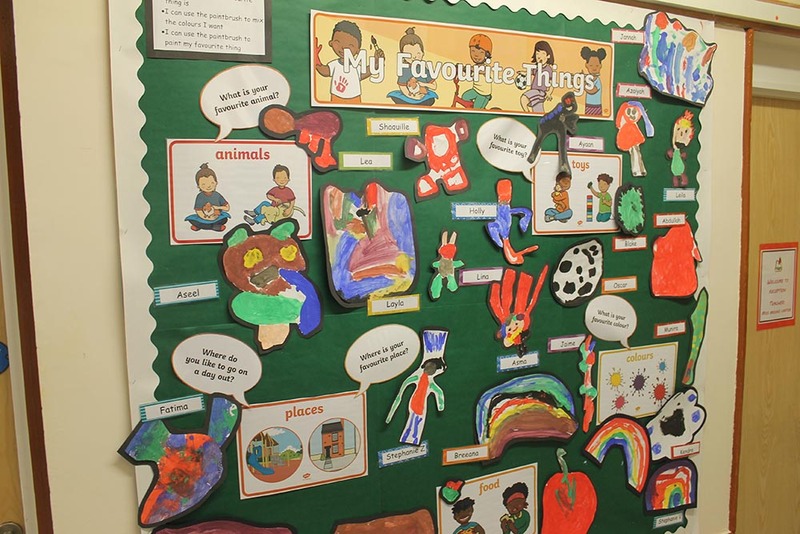 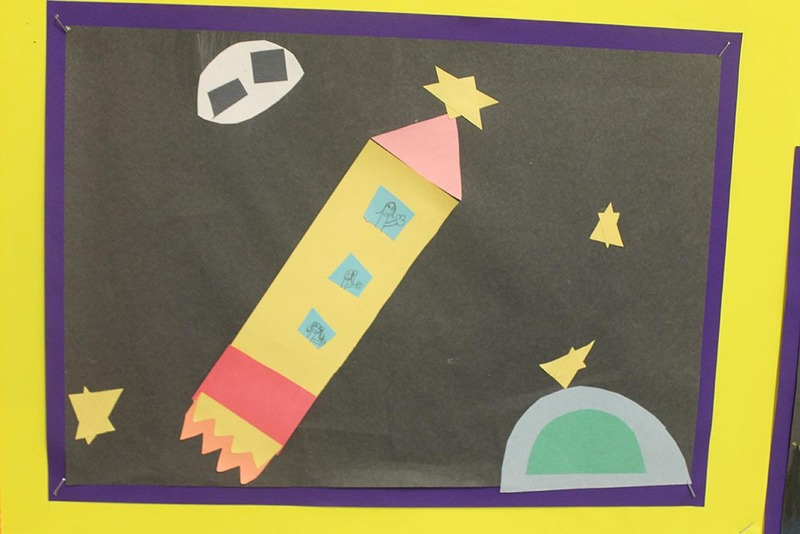 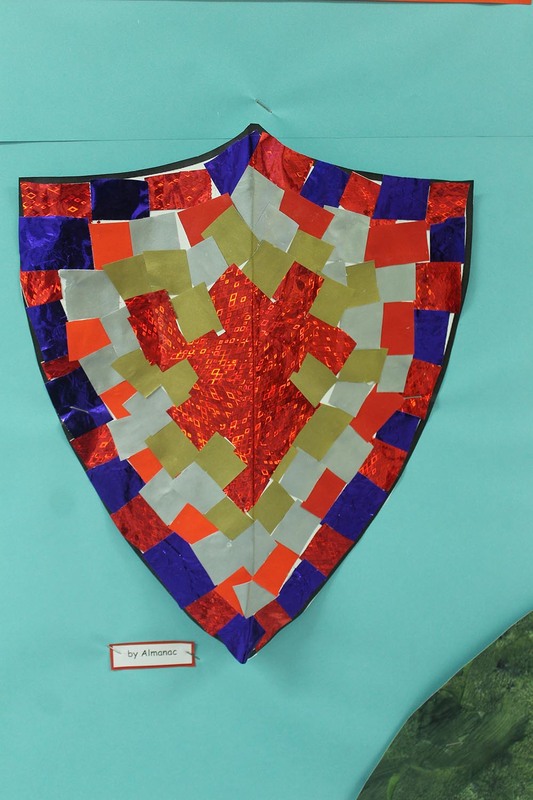 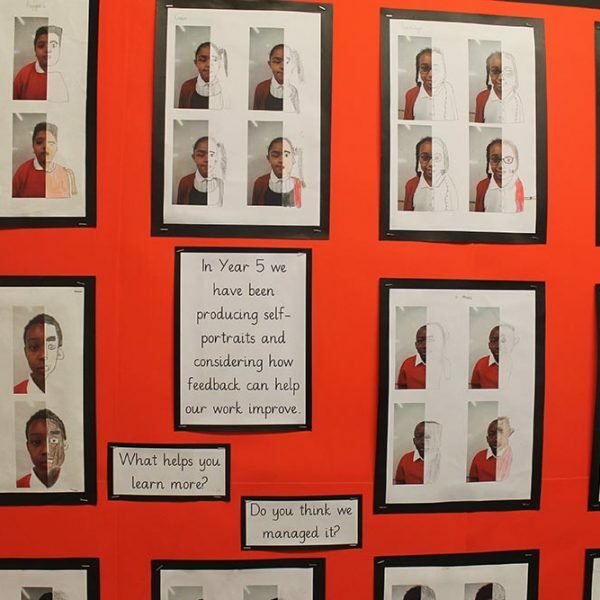 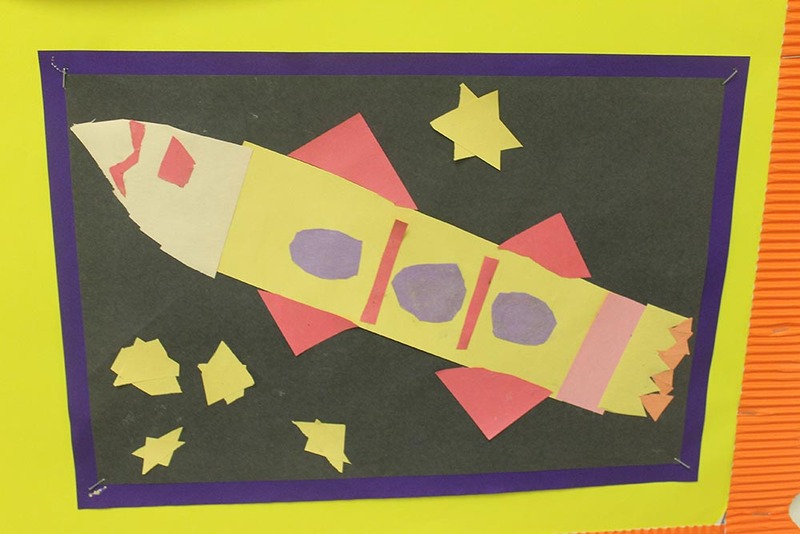 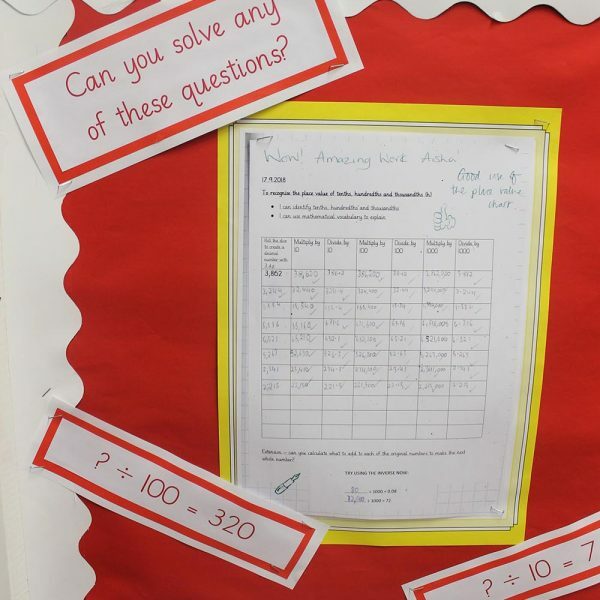 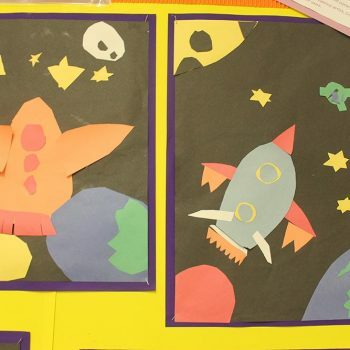 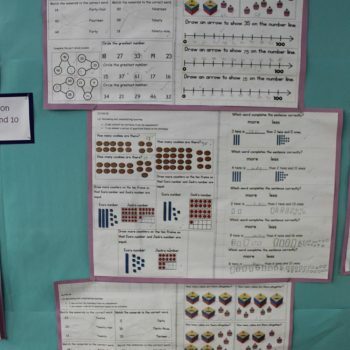 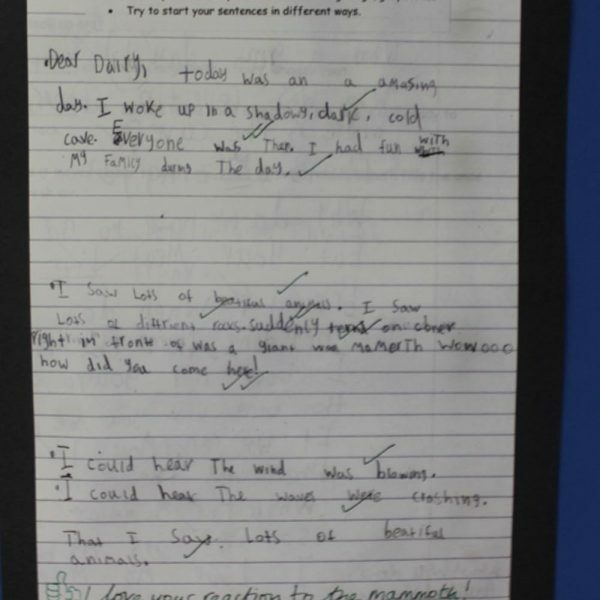 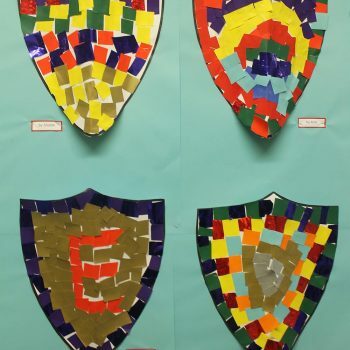 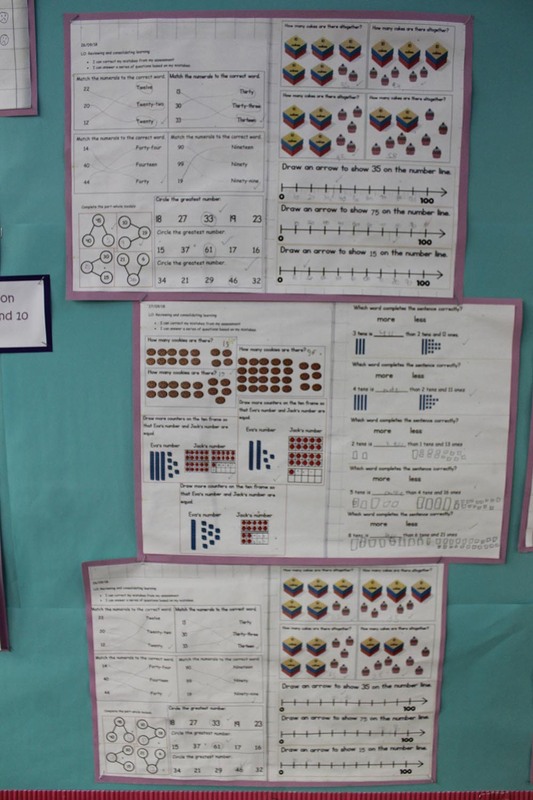 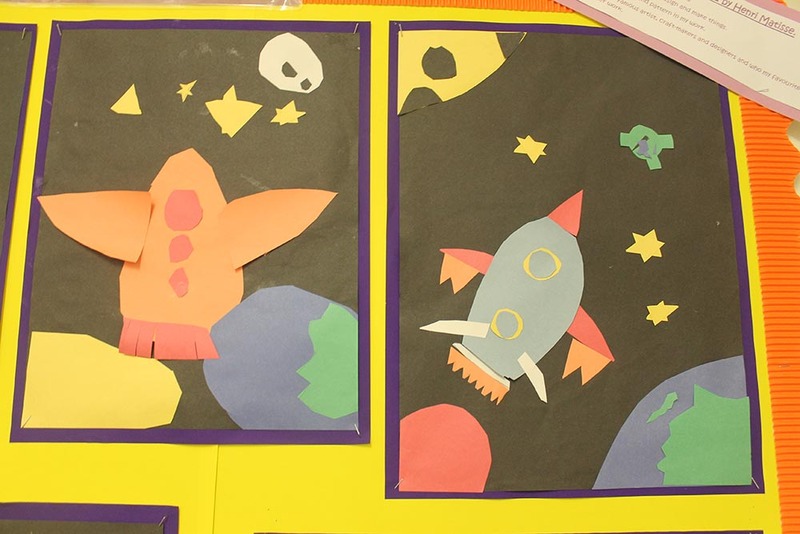 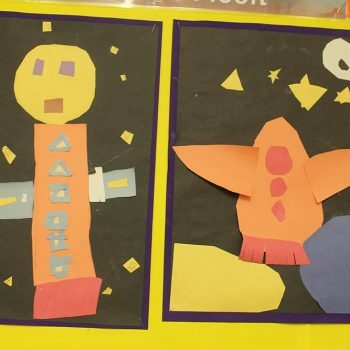 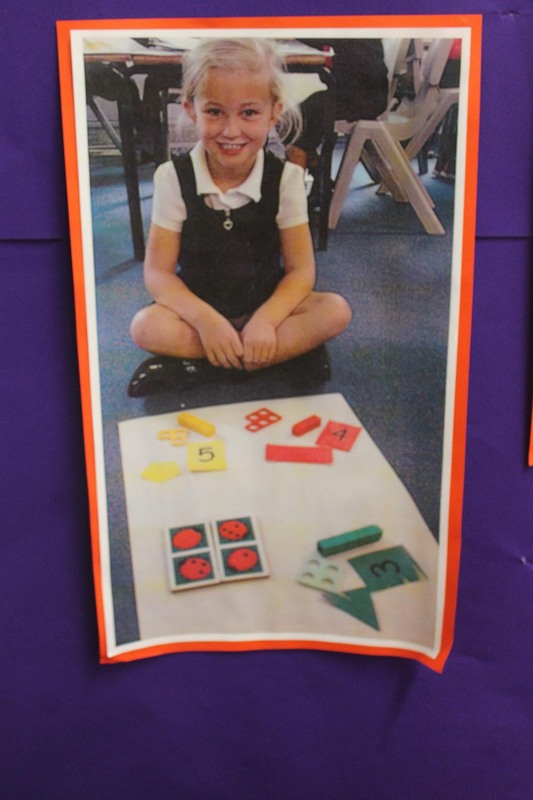 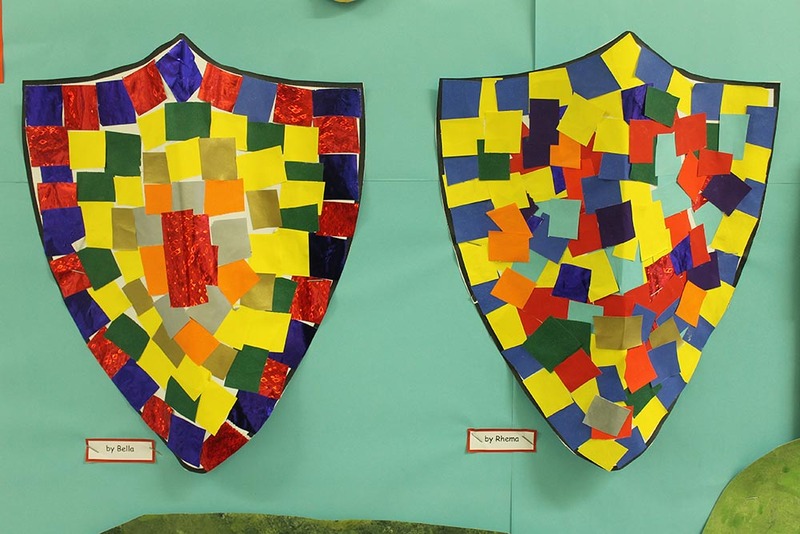 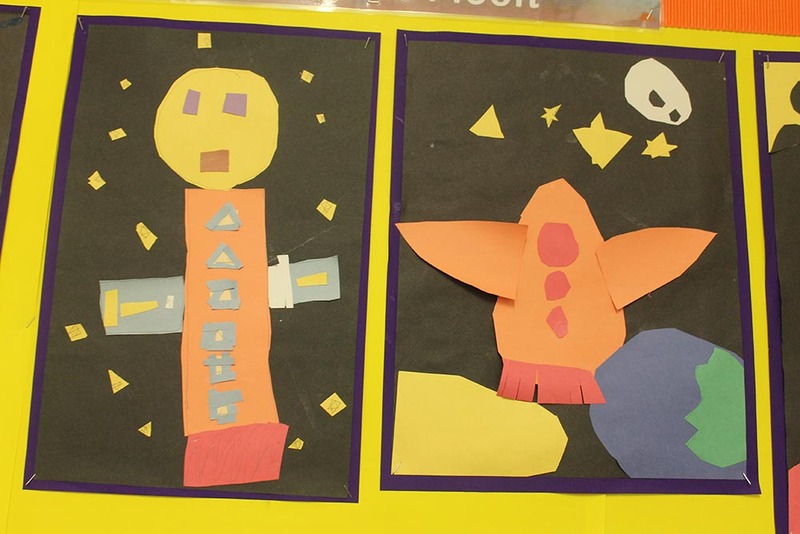 We pride ourselves on producing displays that reflect children’s hard work and our high expectations of what children can achieve. 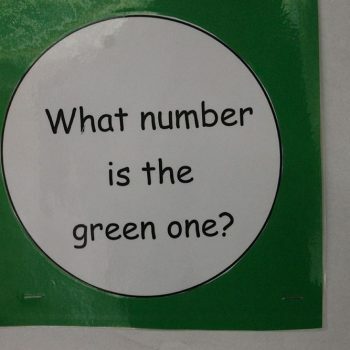 Please choose from the options below for more. 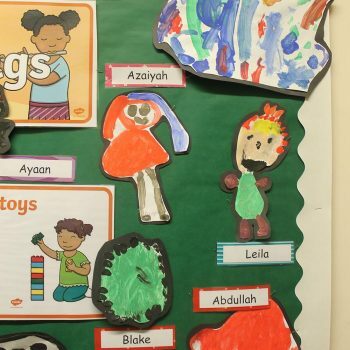 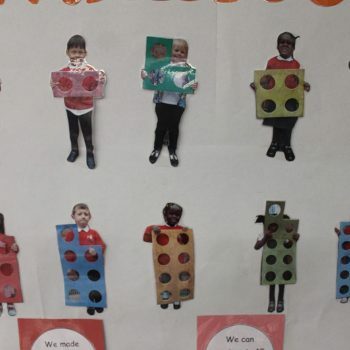 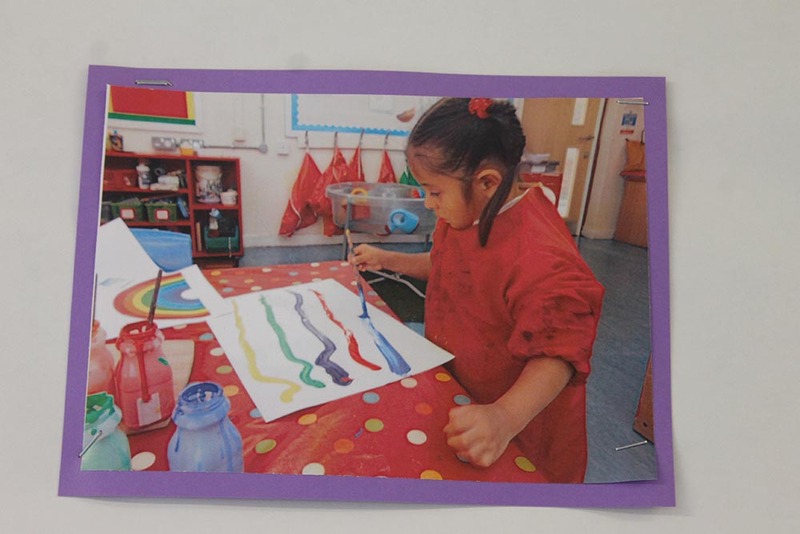 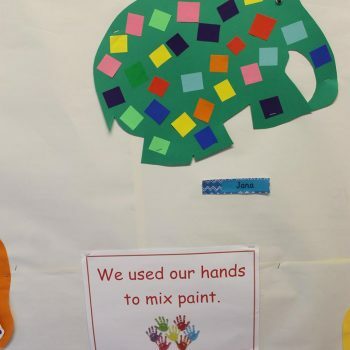 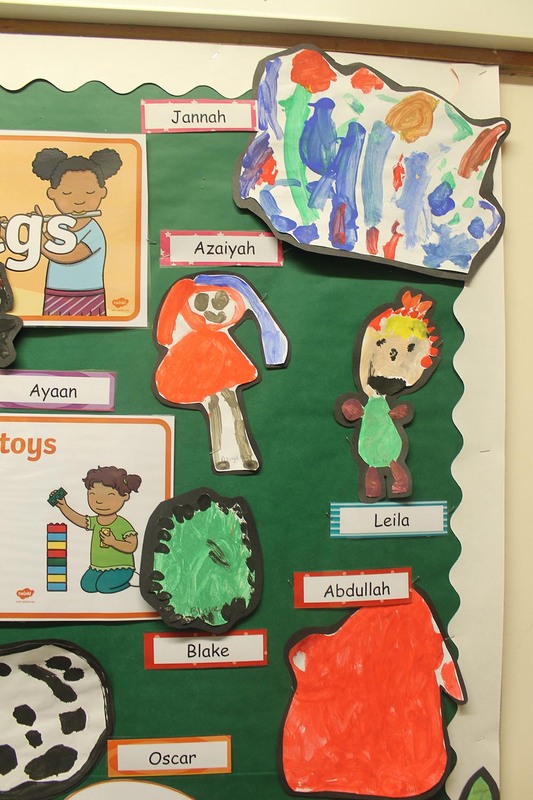 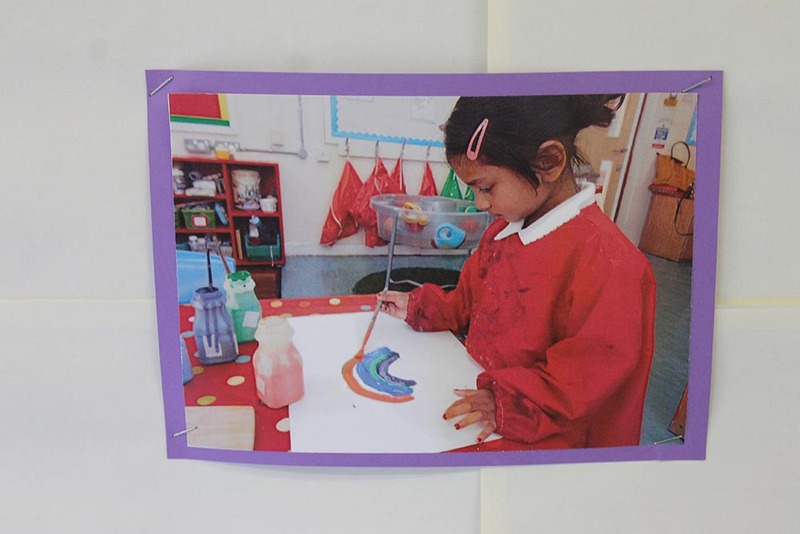 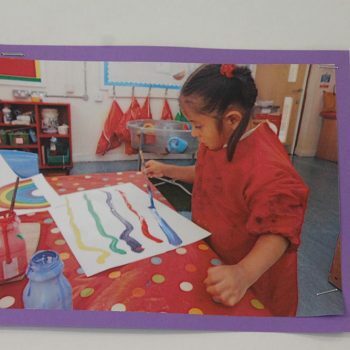 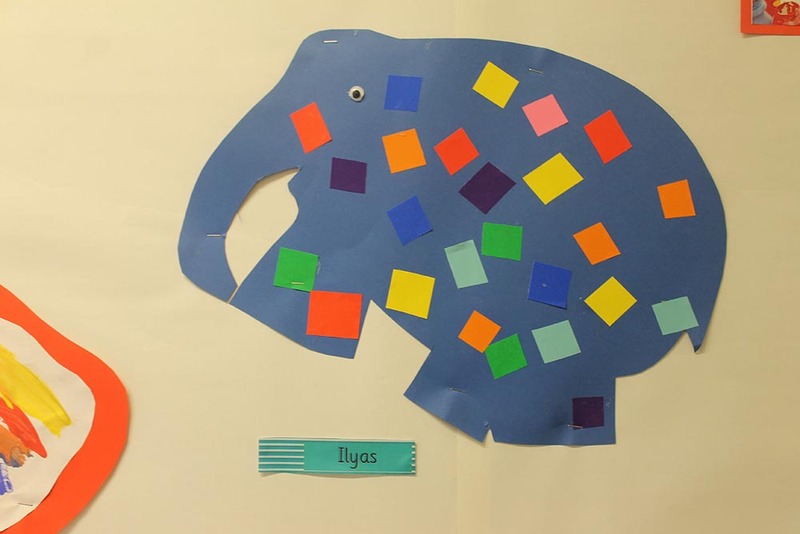 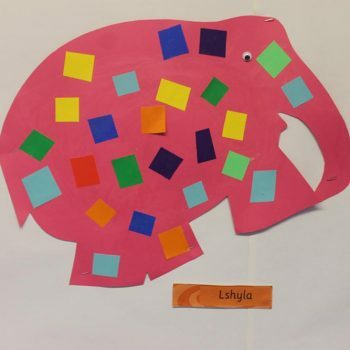 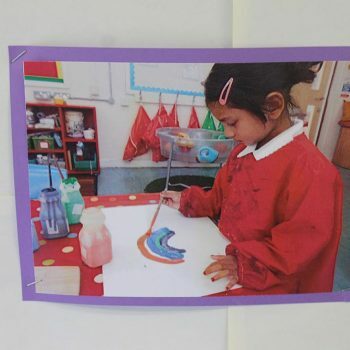 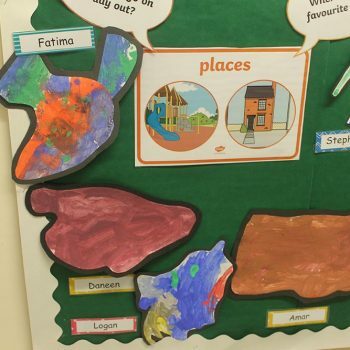 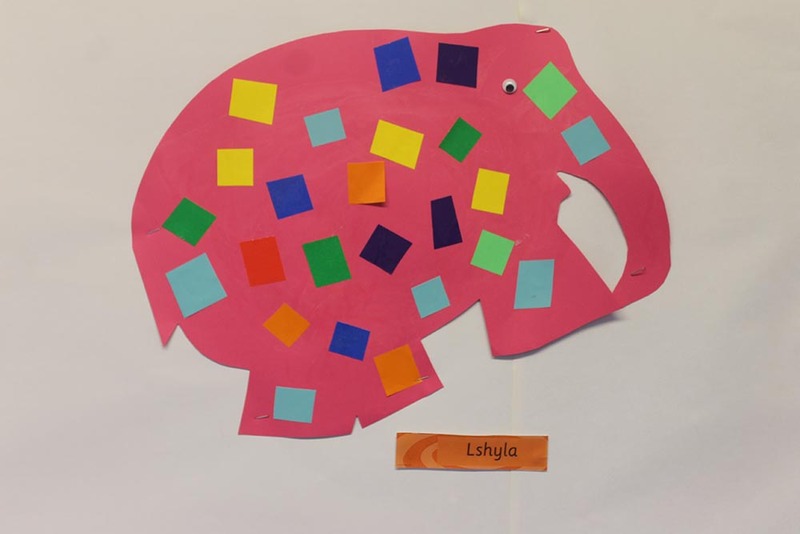 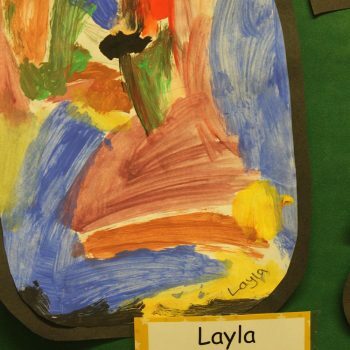 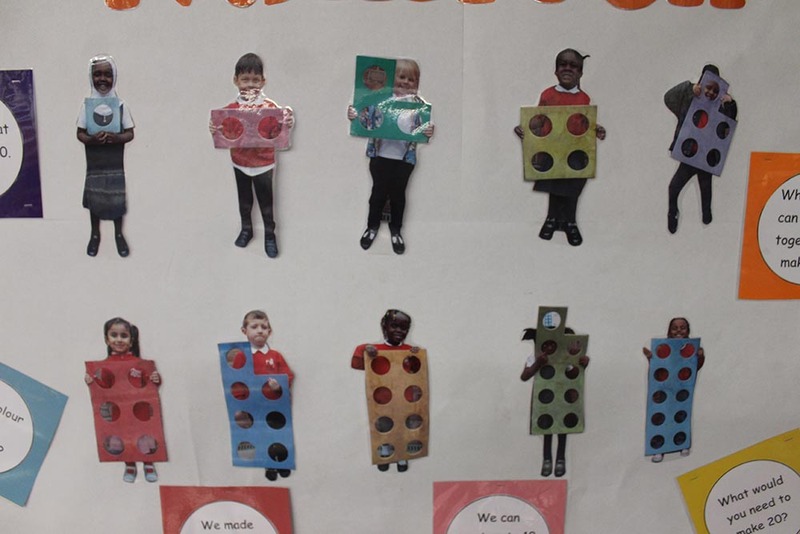 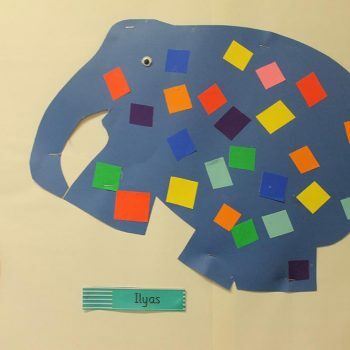 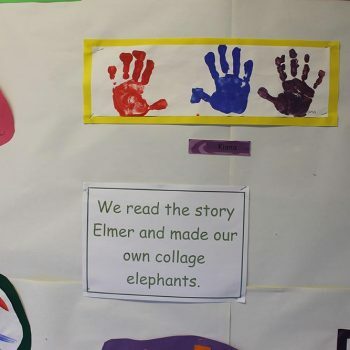 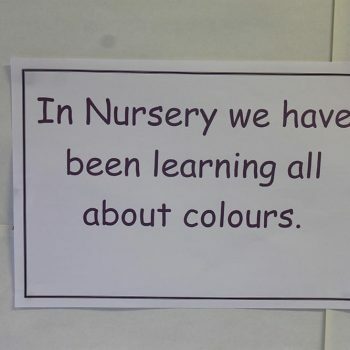 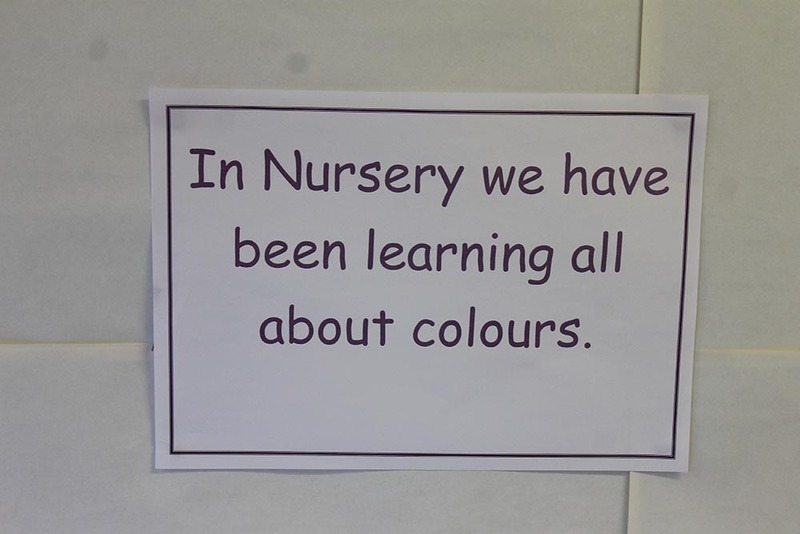 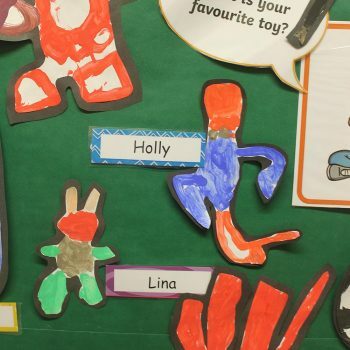 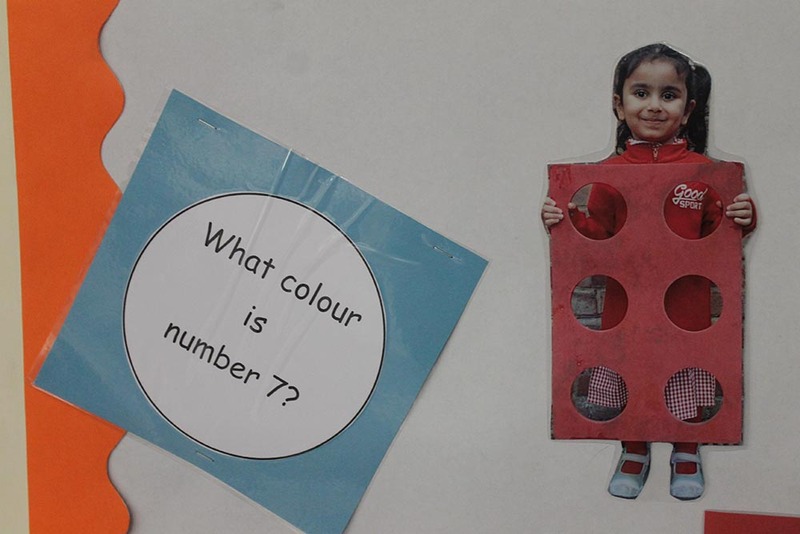 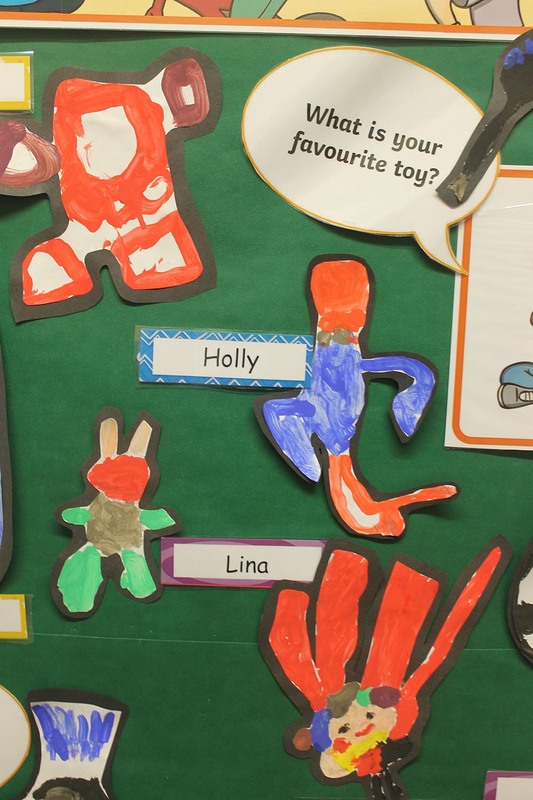 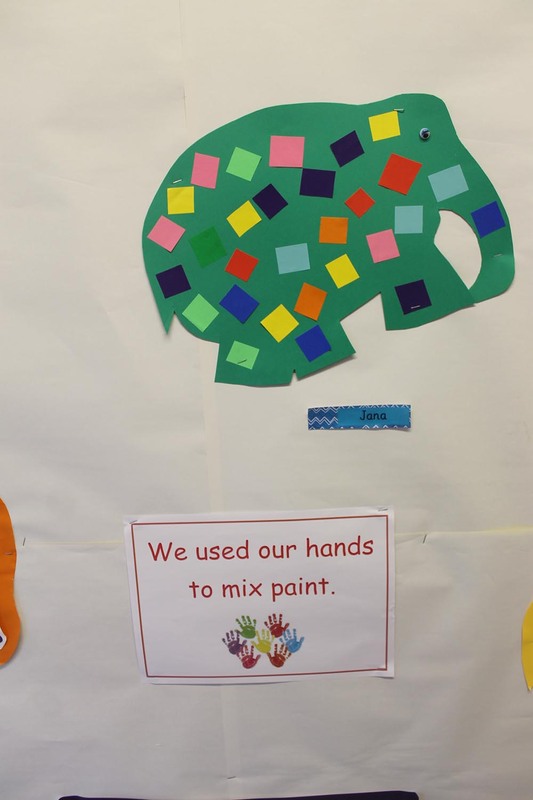 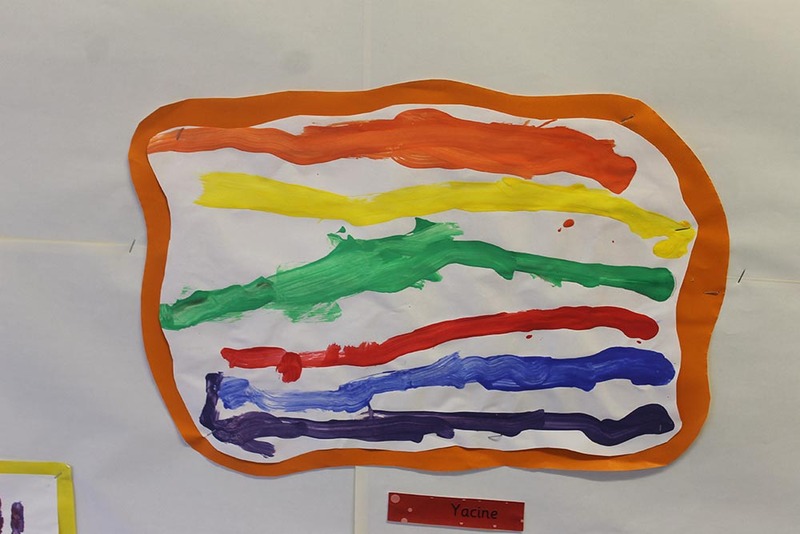 In Nursery, we have been learning all about colours. 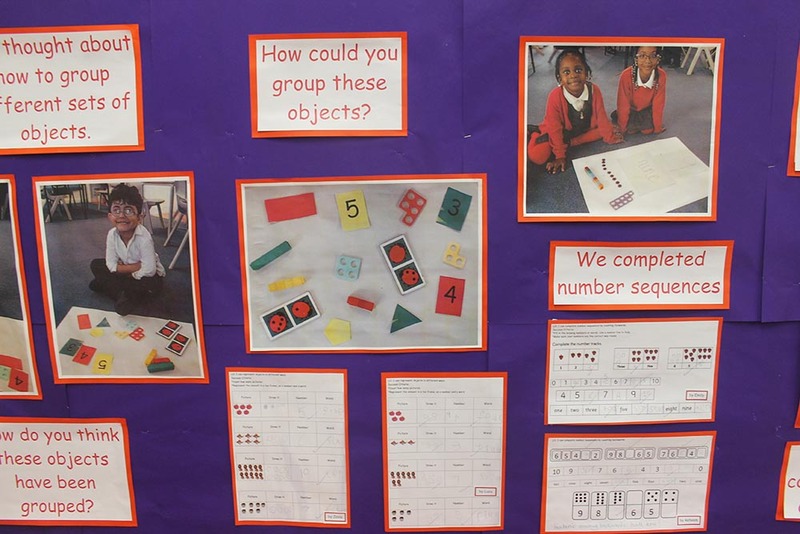 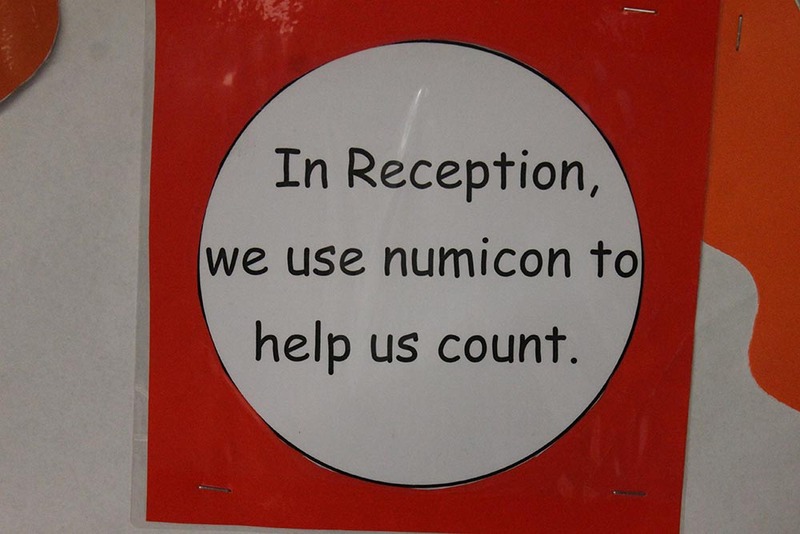 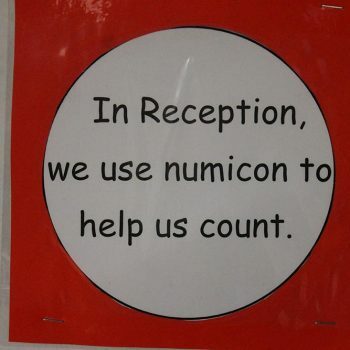 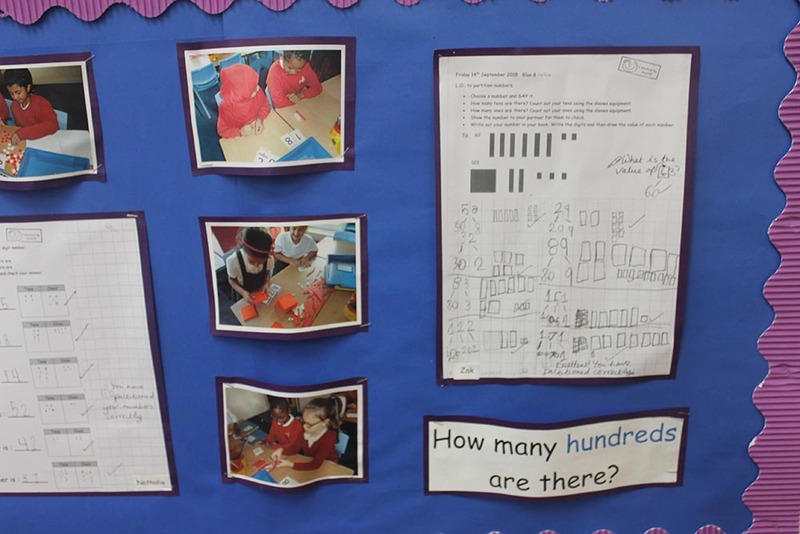 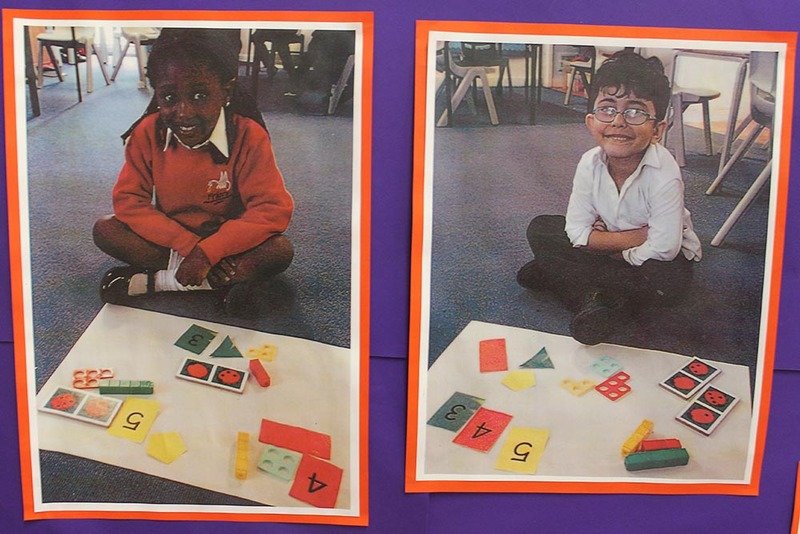 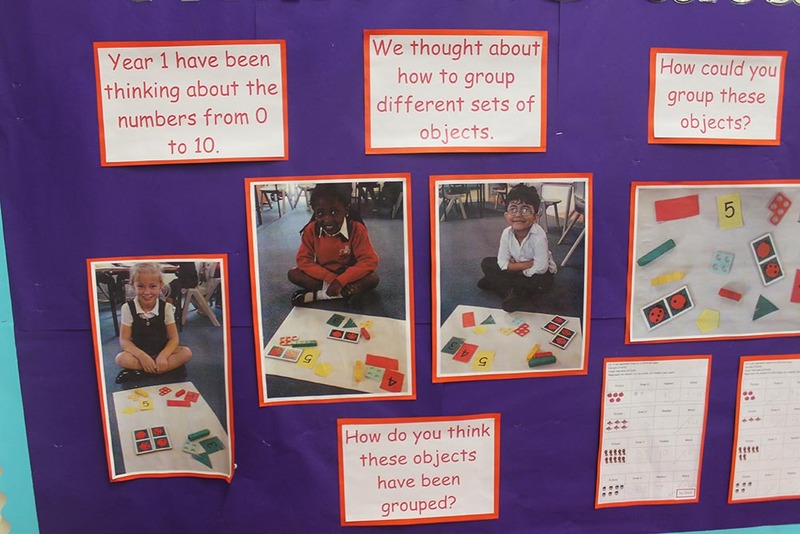 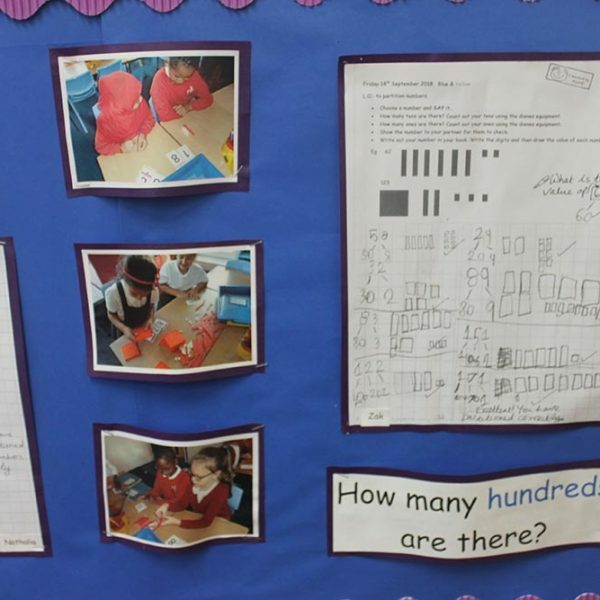 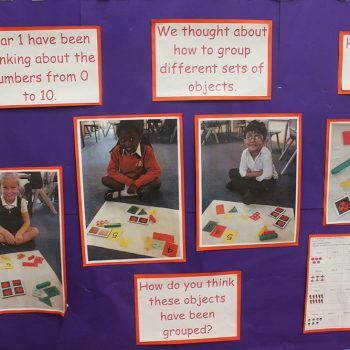 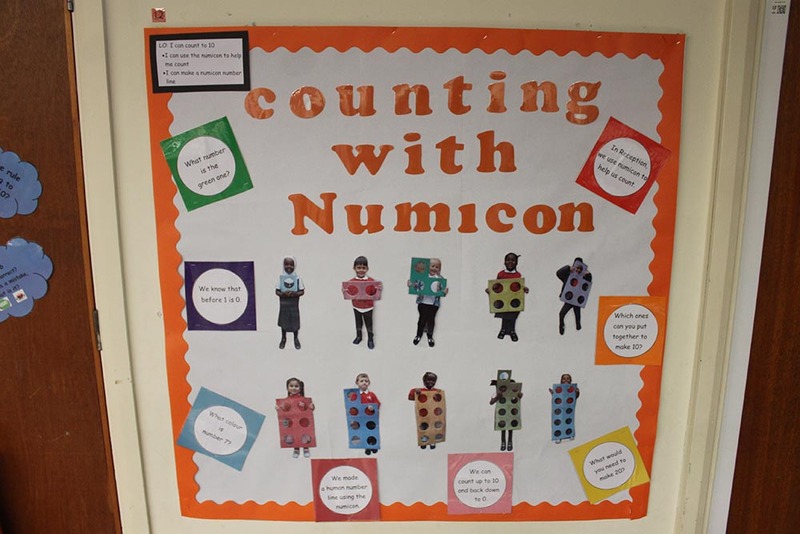 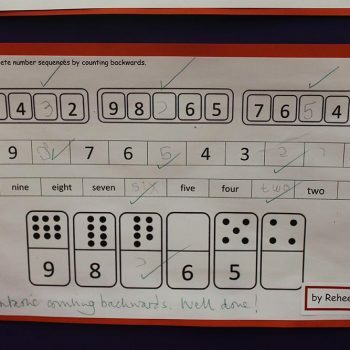 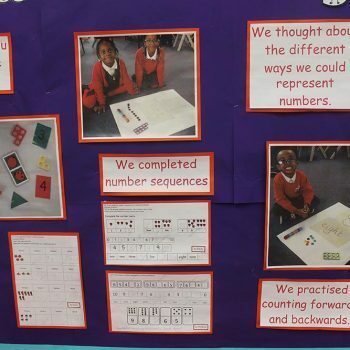 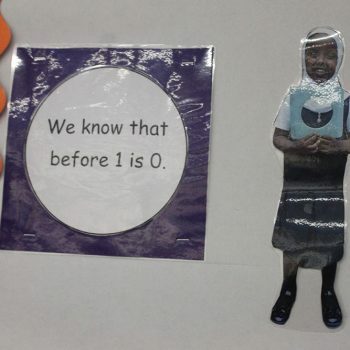 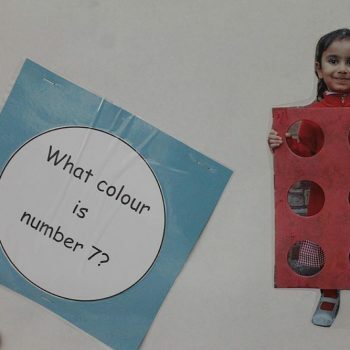 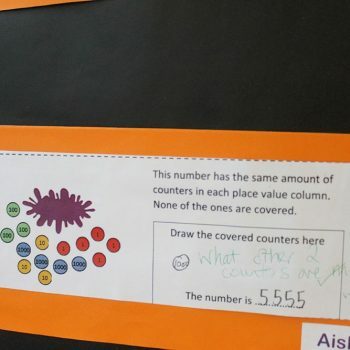 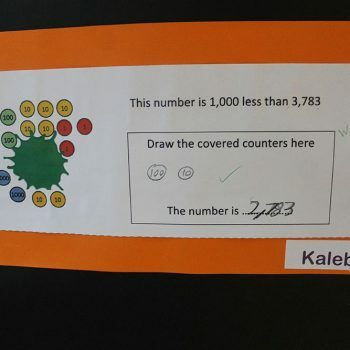 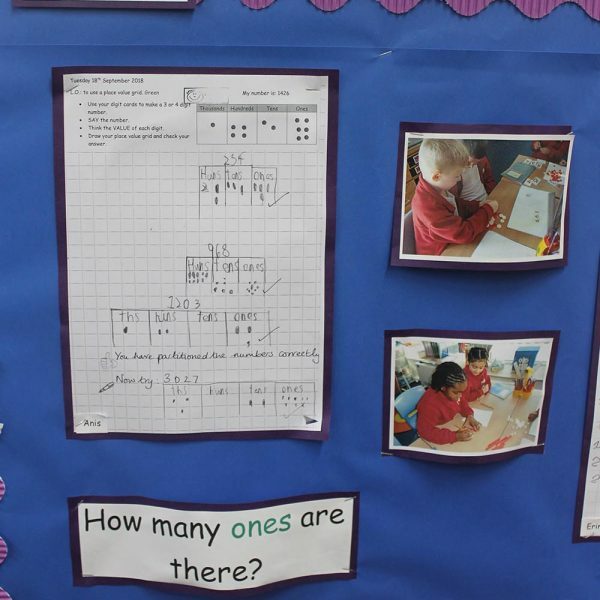 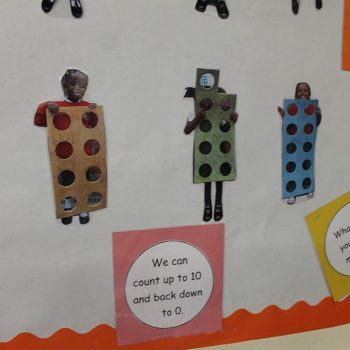 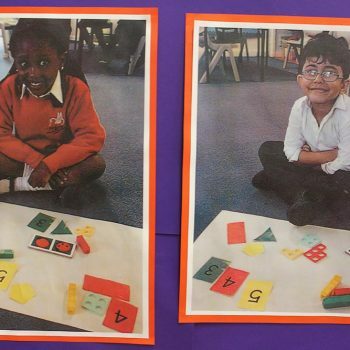 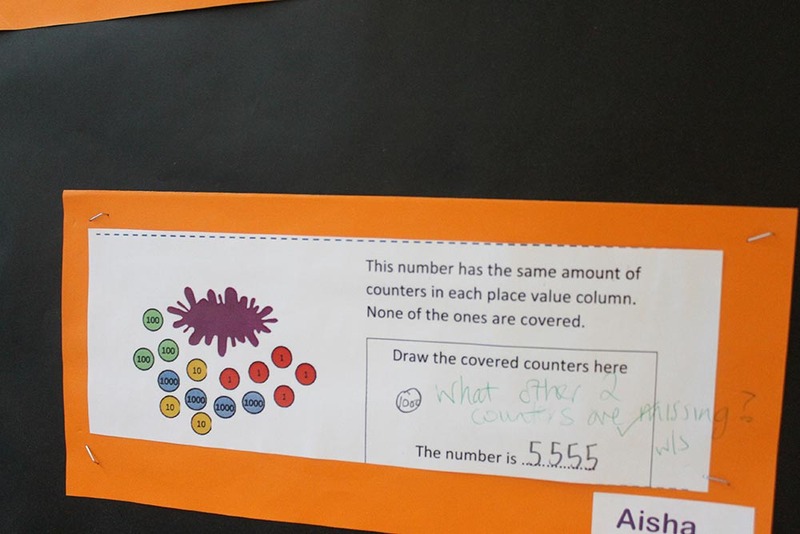 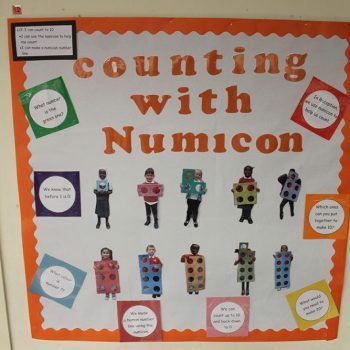 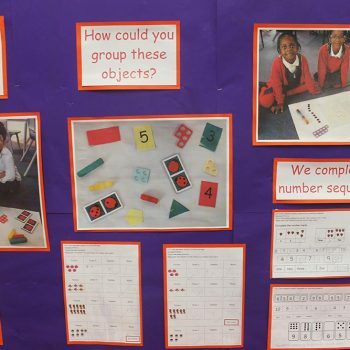 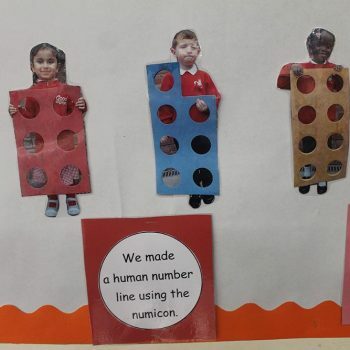 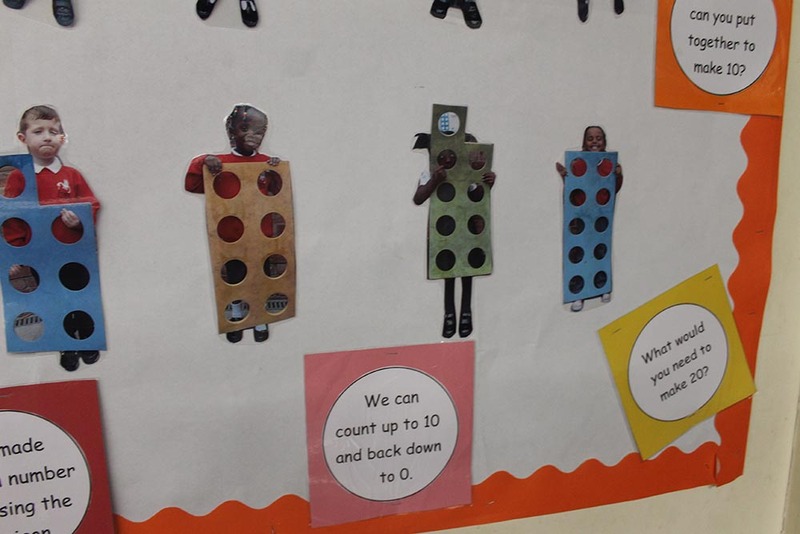 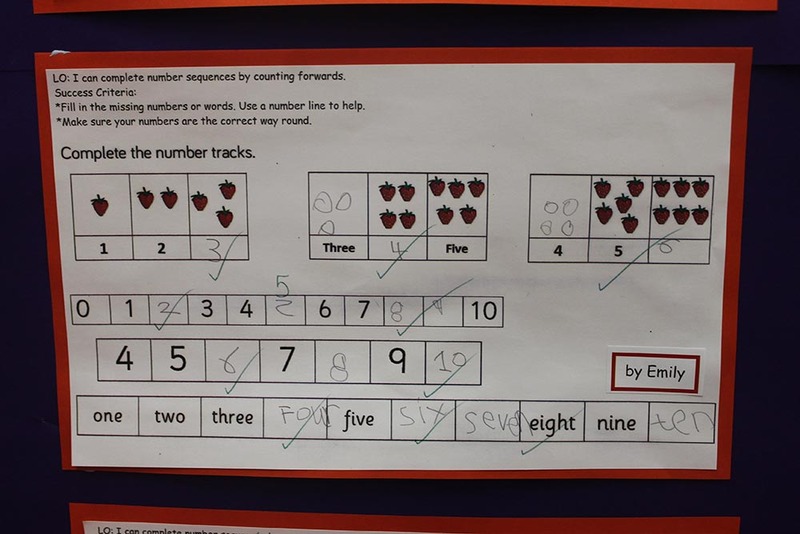 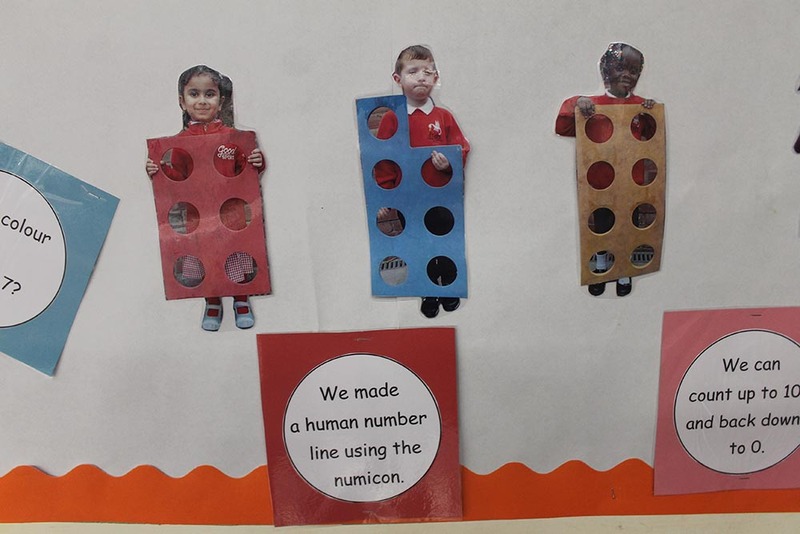 In Reception, we use Numicon to help us count. 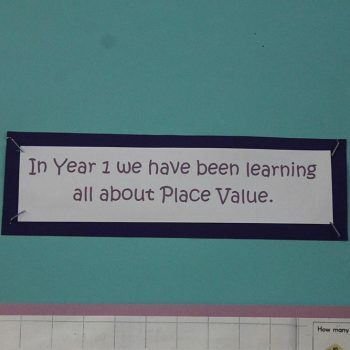 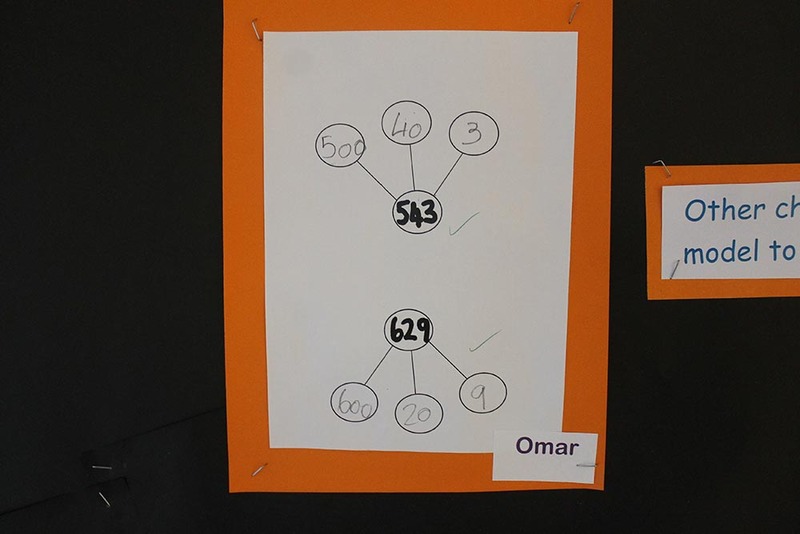 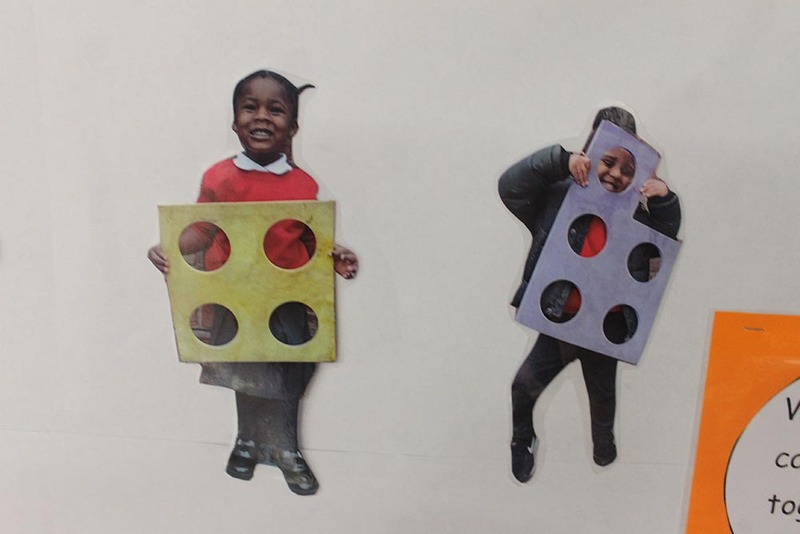 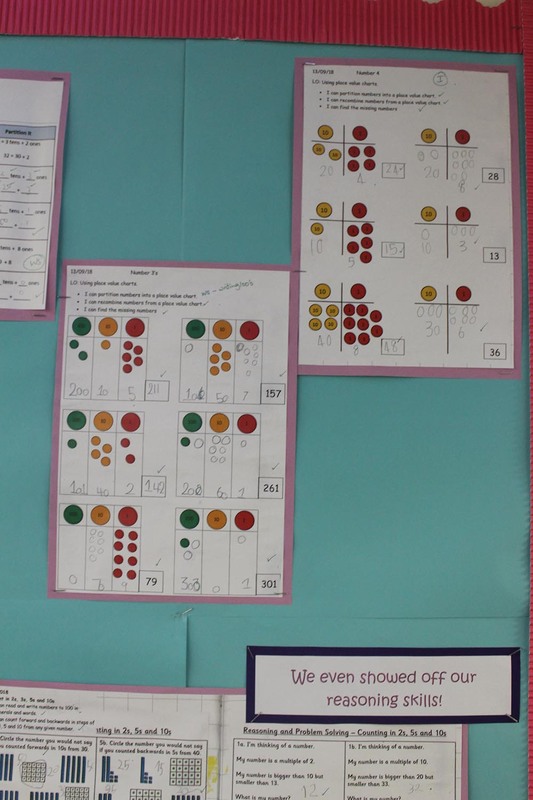 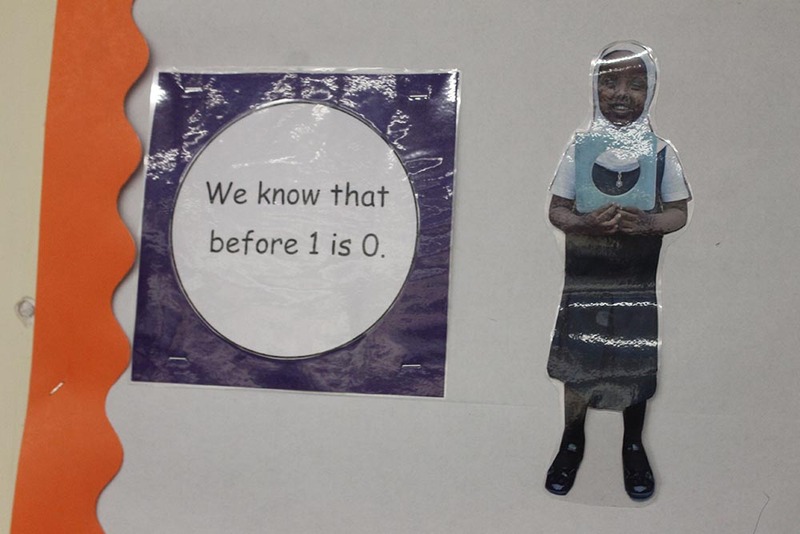 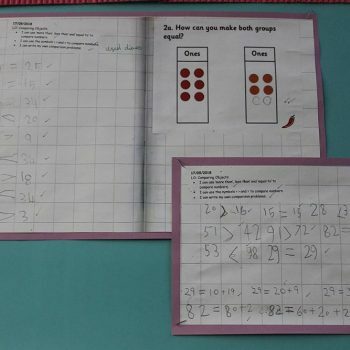 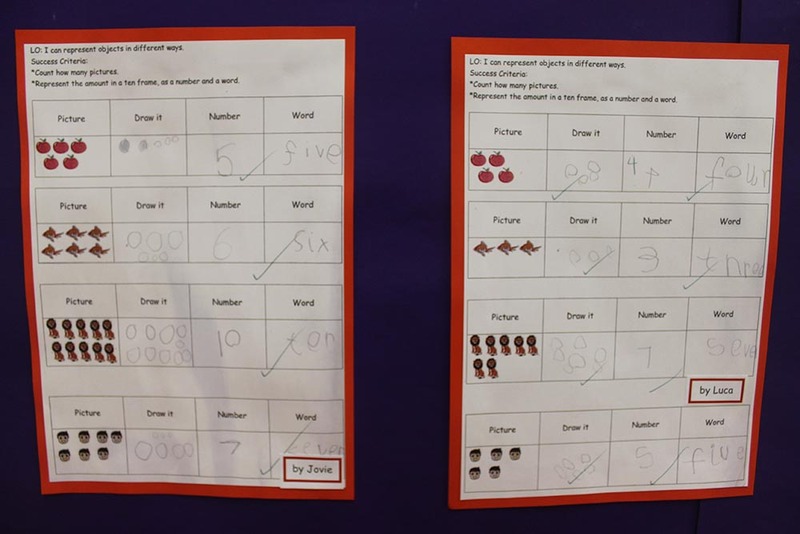 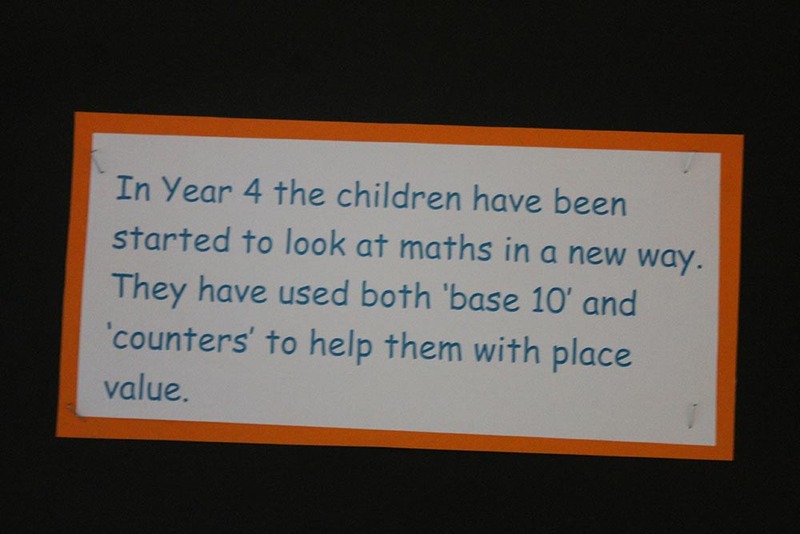 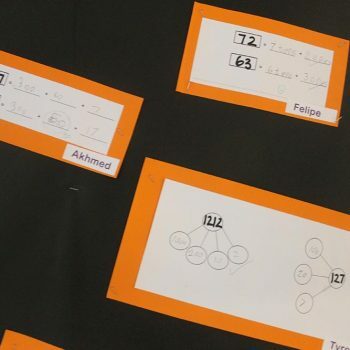 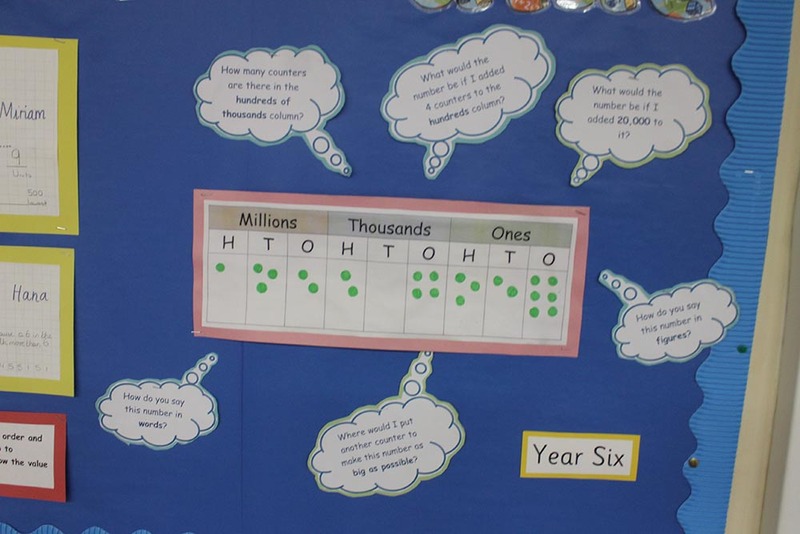 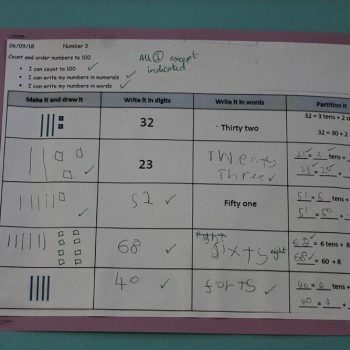 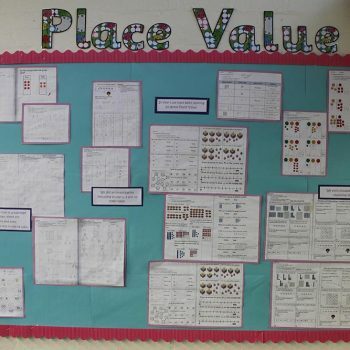 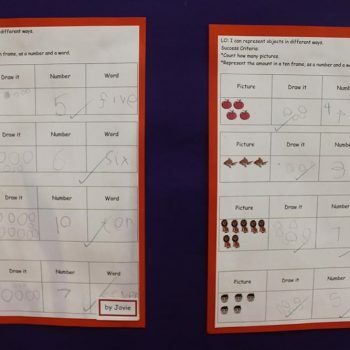 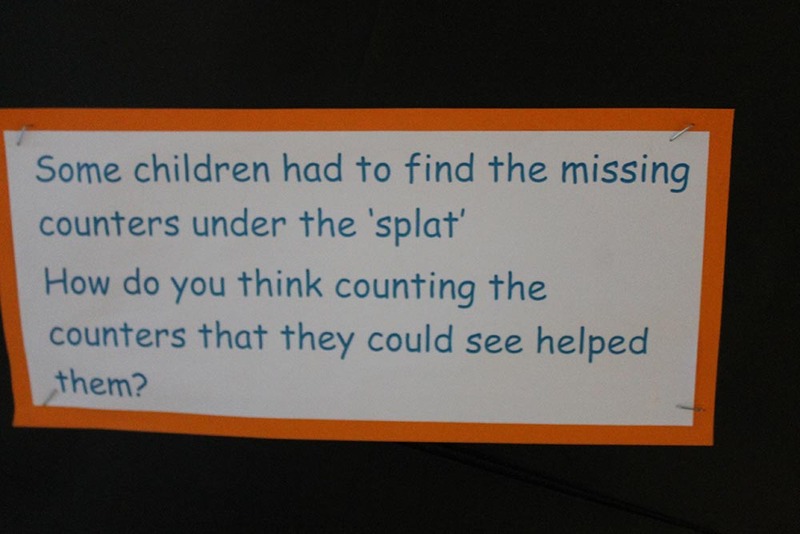 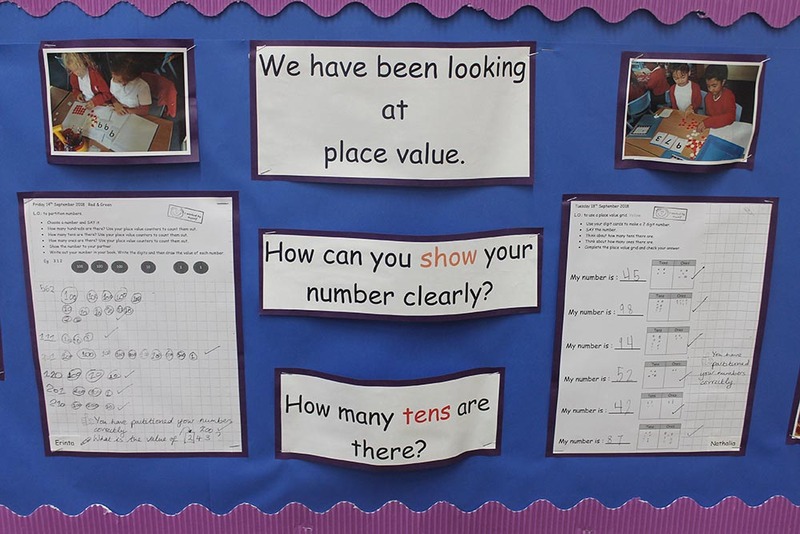 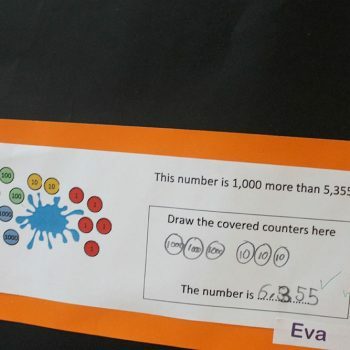 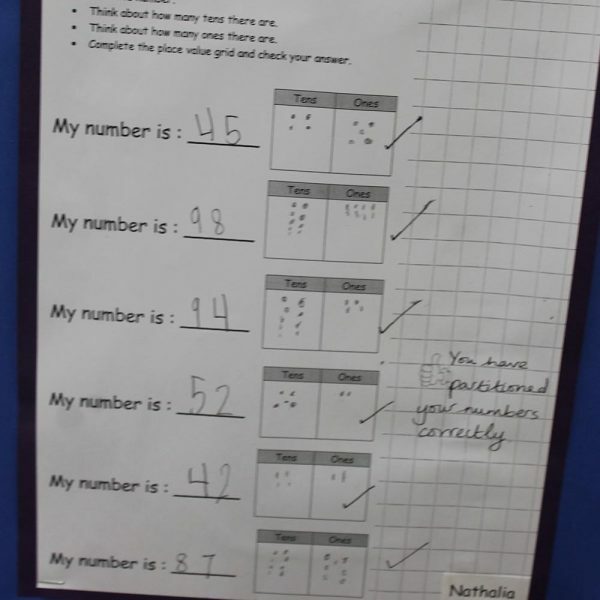 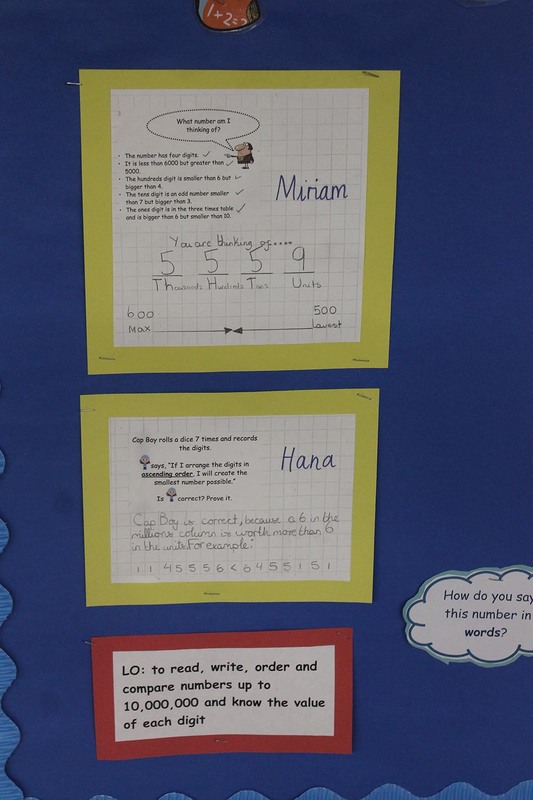 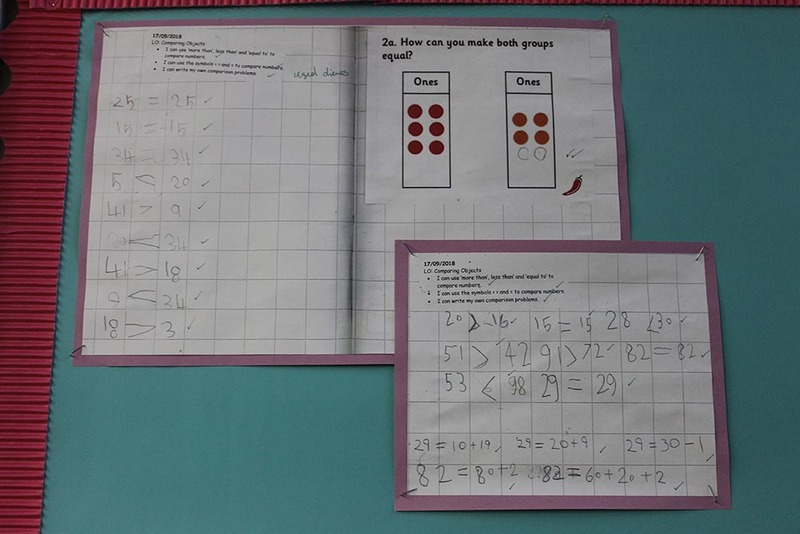 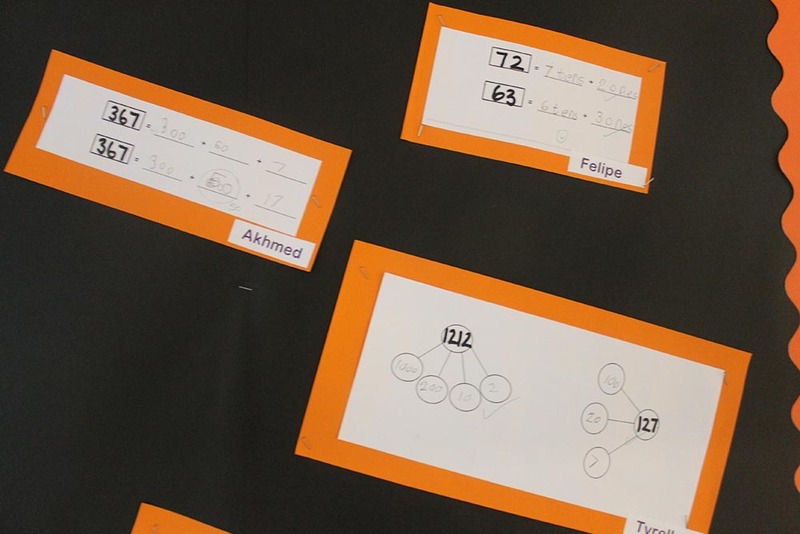 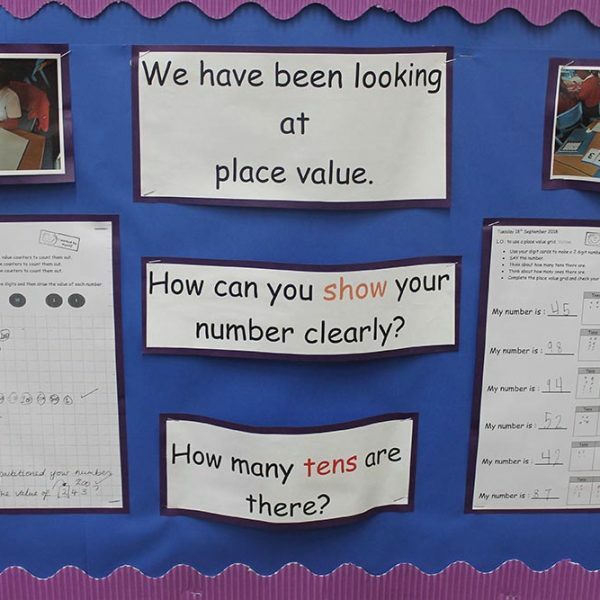 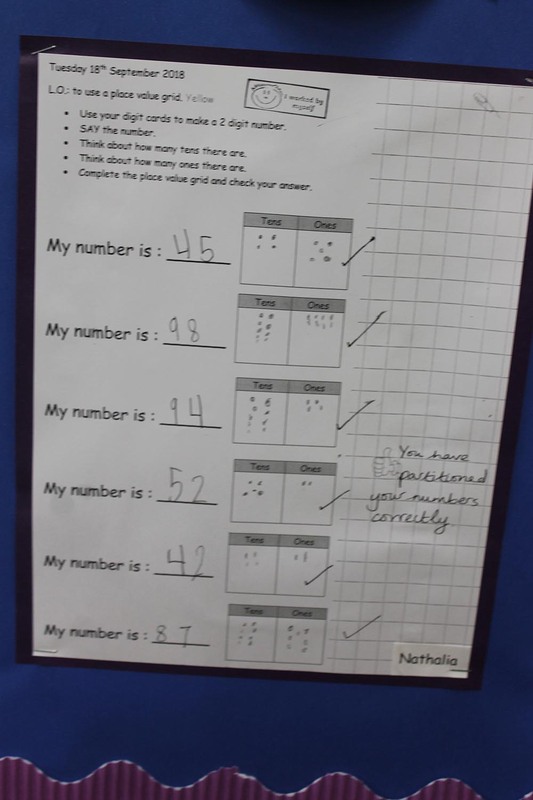 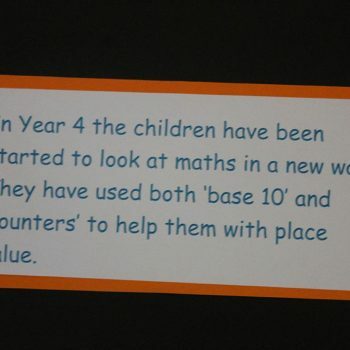 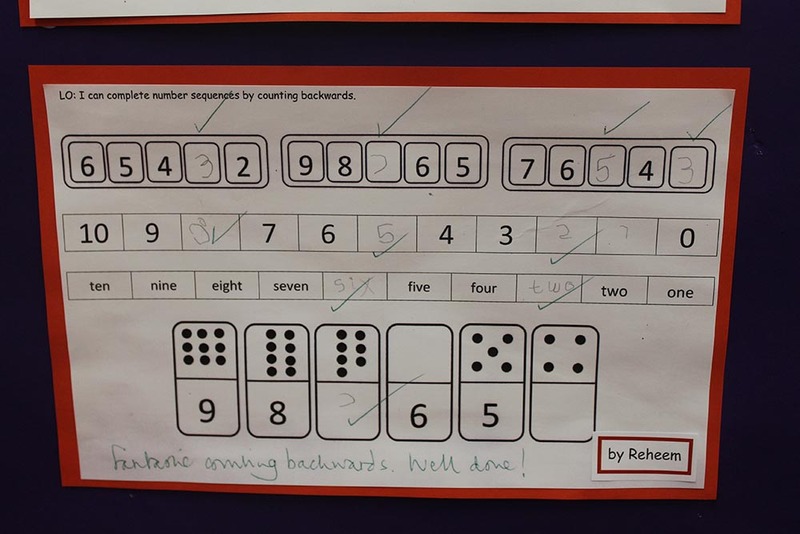 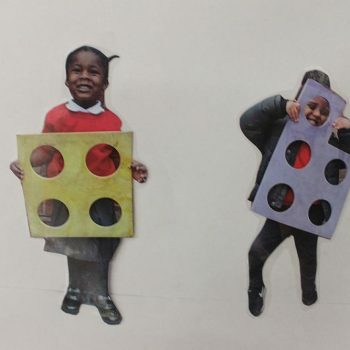 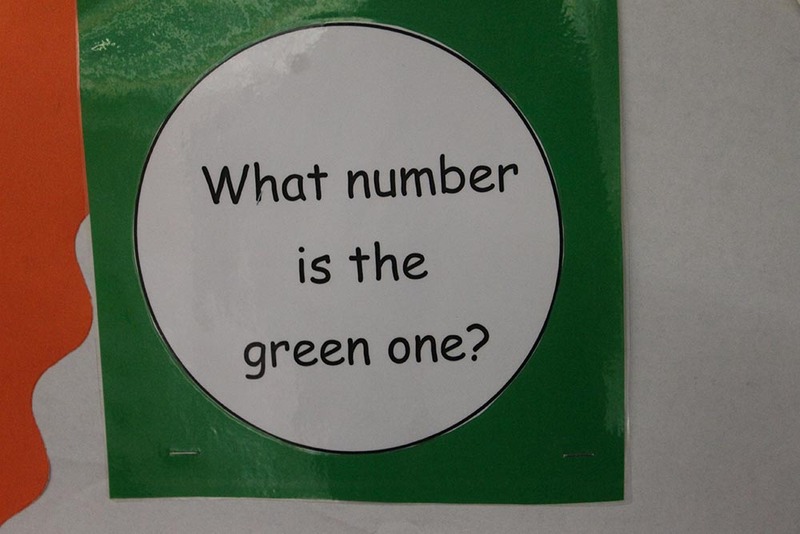 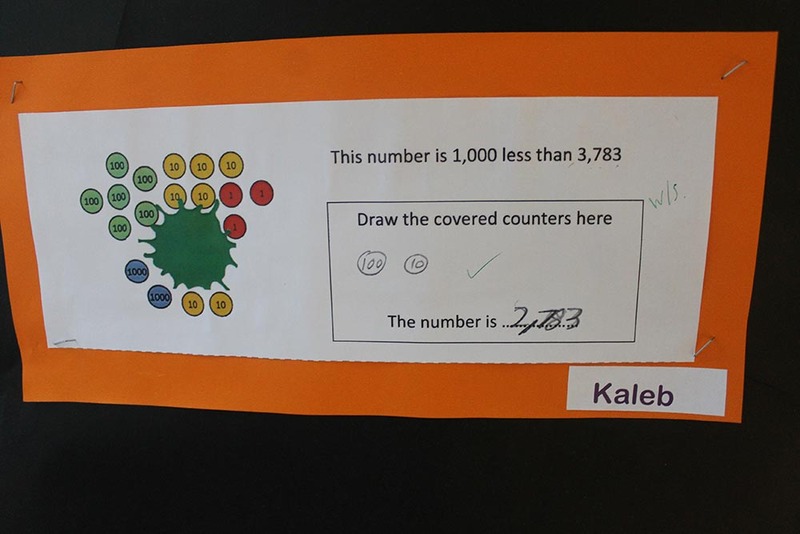 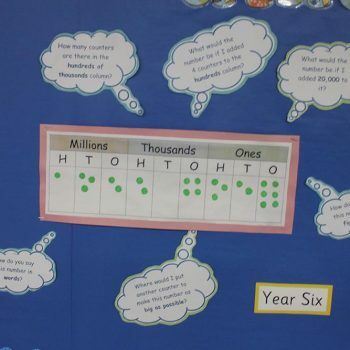 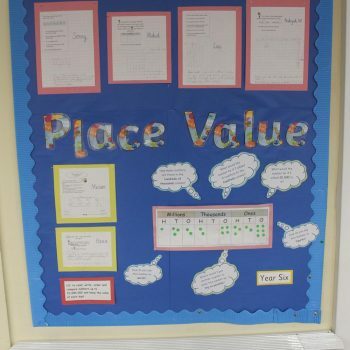 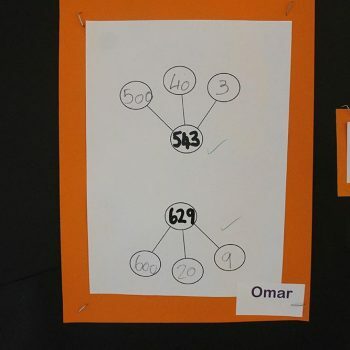 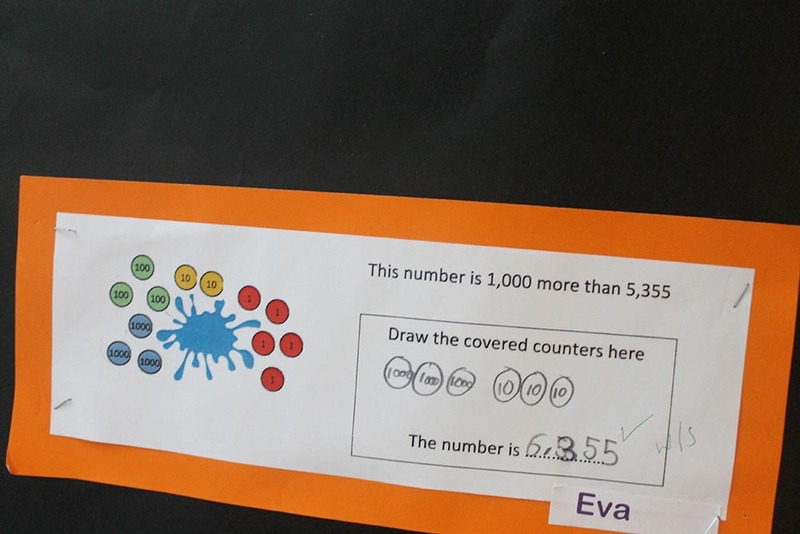 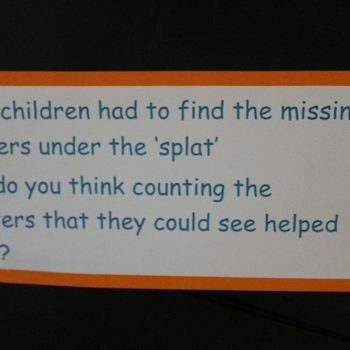 In Year 1 Maths, we have been looking at place values. 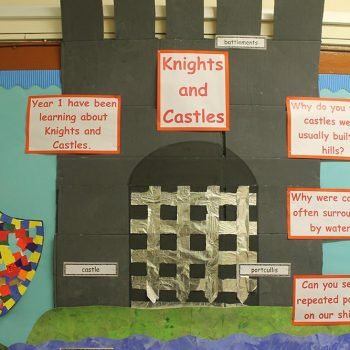 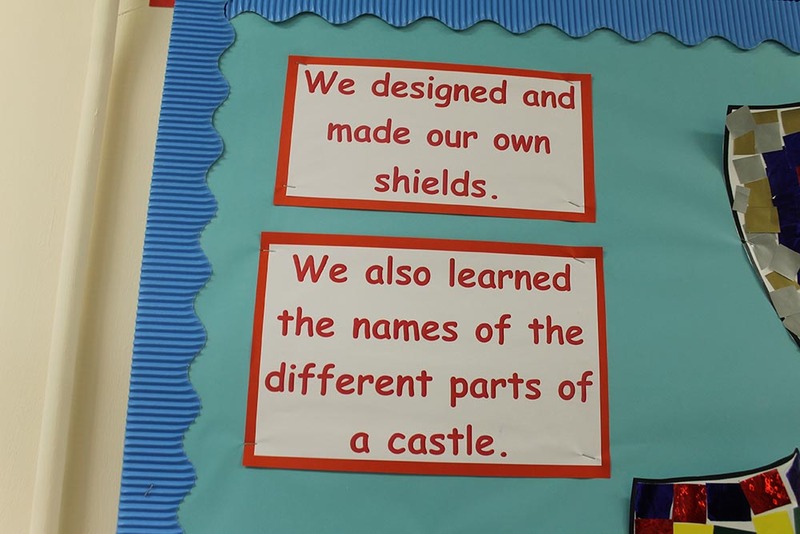 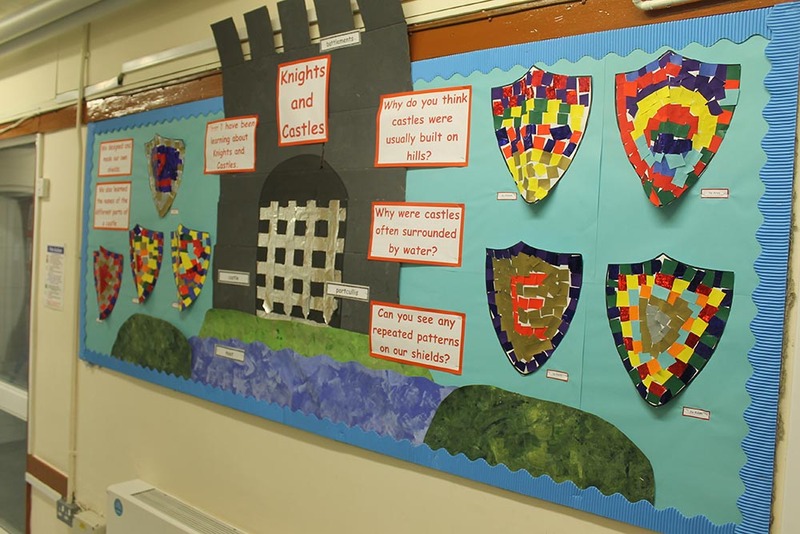 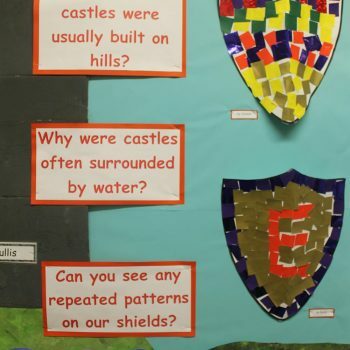 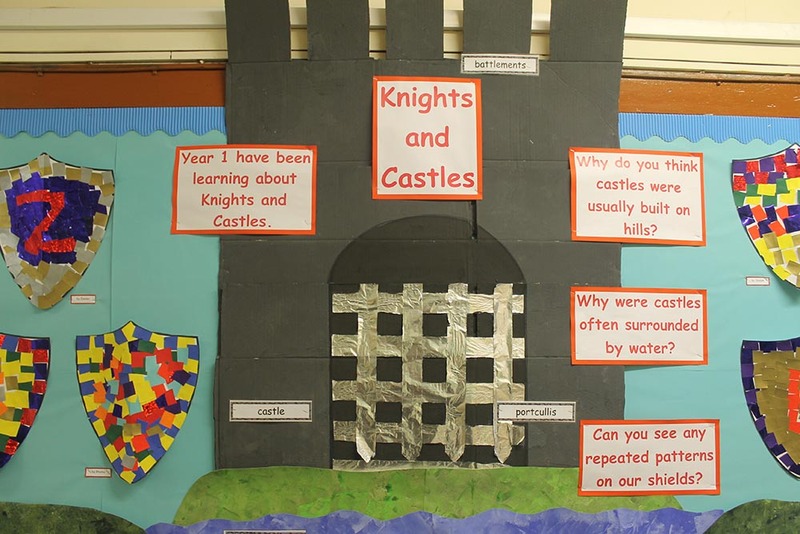 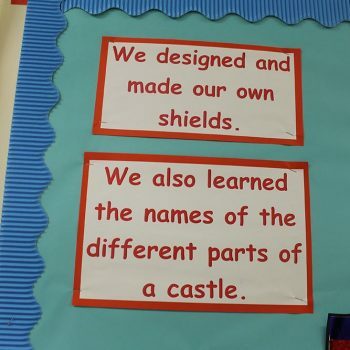 They have also created some wonderful work on Castles! 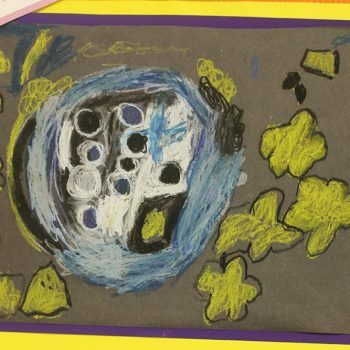 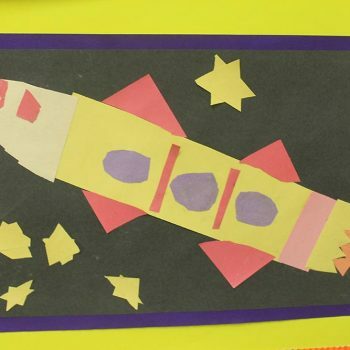 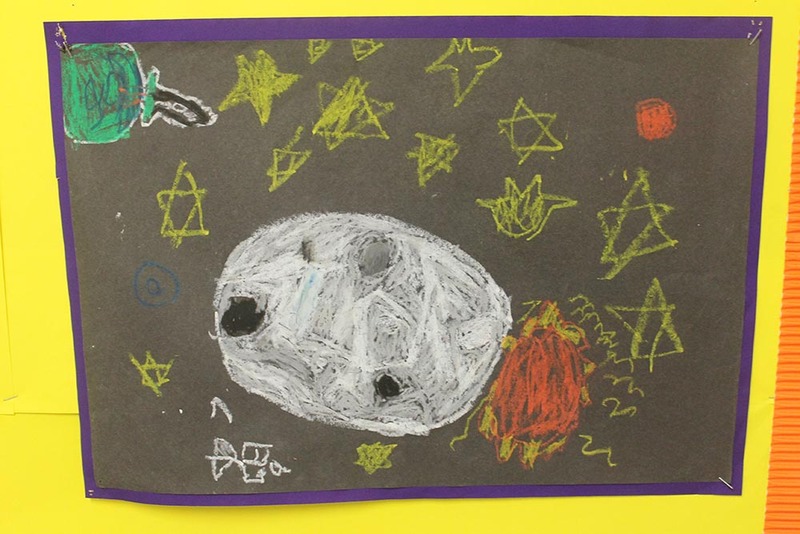 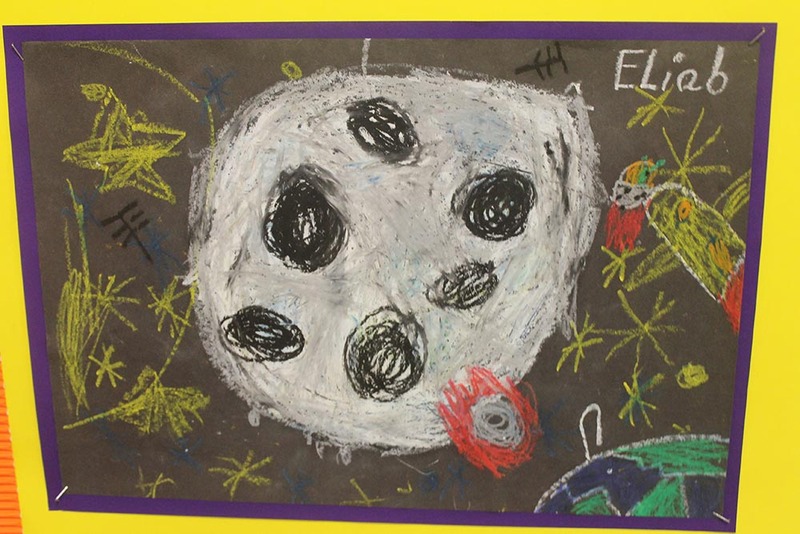 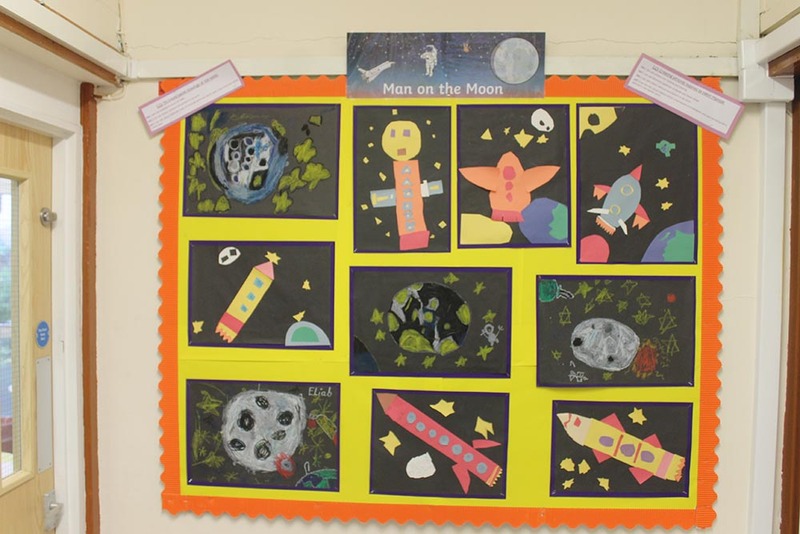 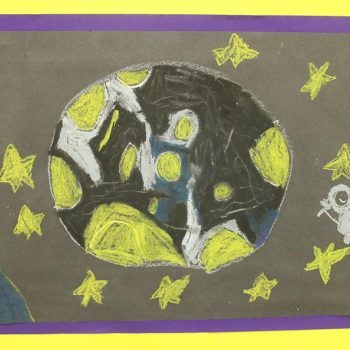 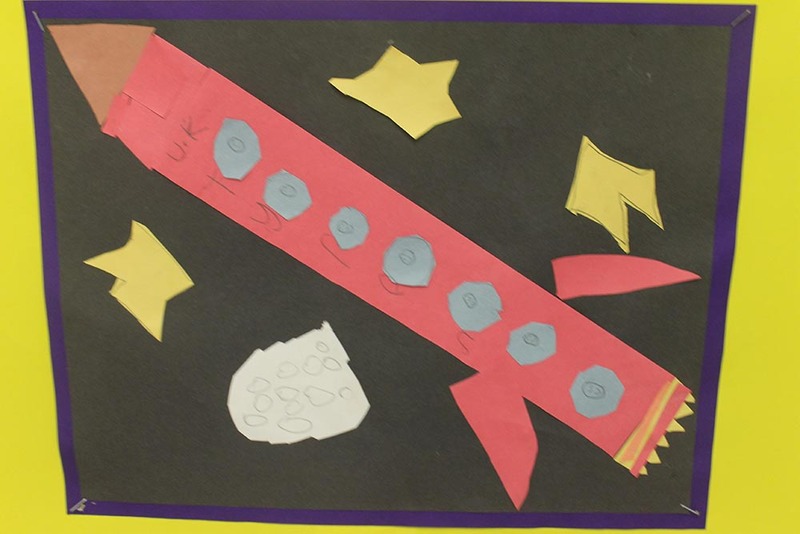 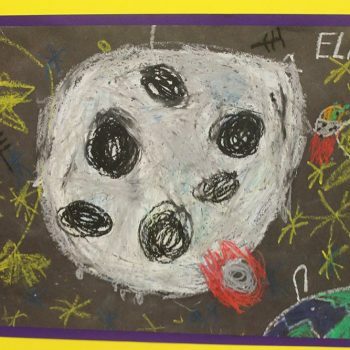 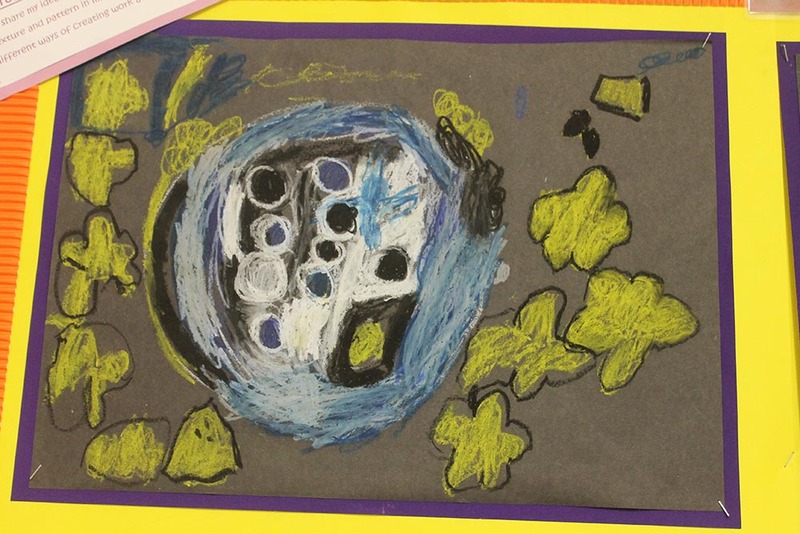 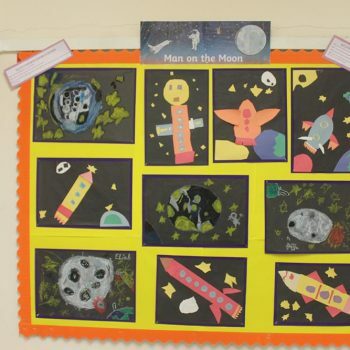 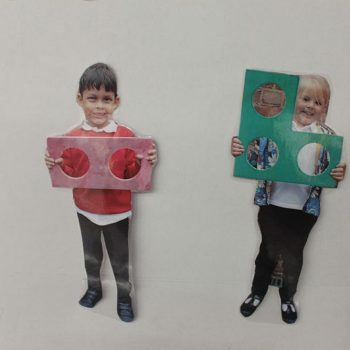 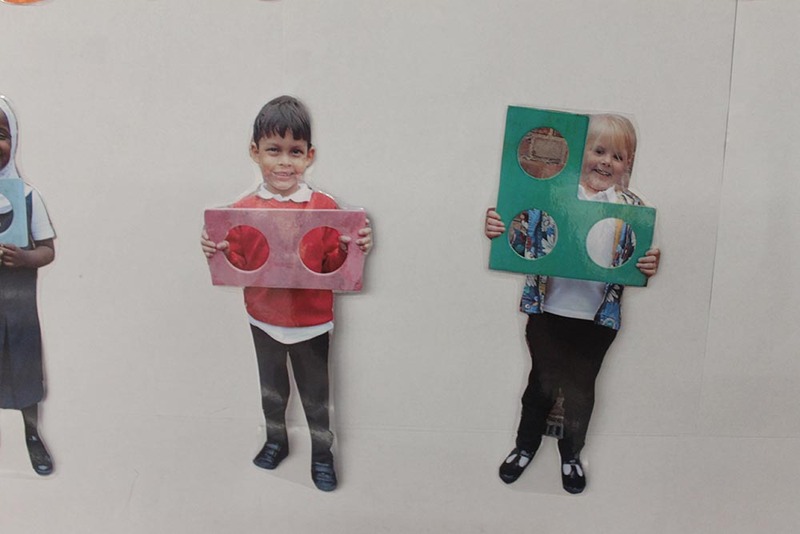 Year 2 have been looking at their favourite things and the Moon. 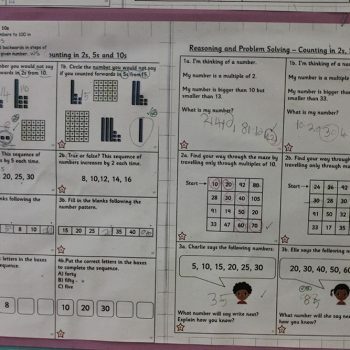 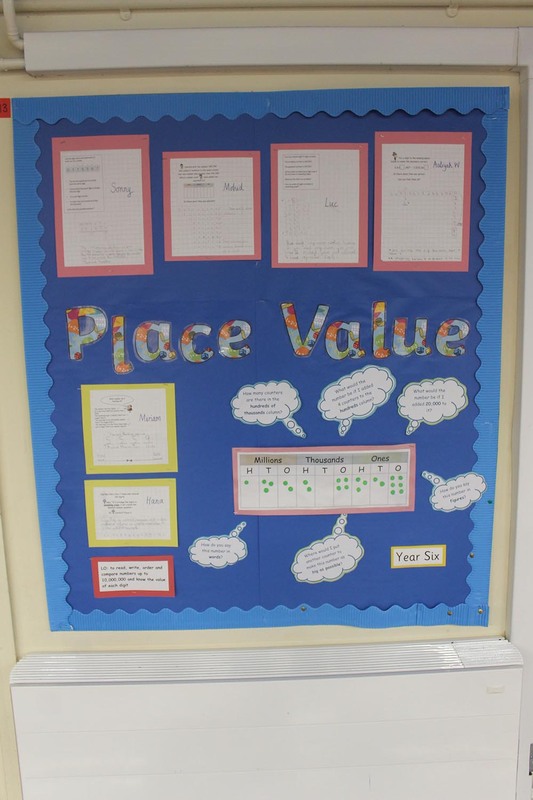 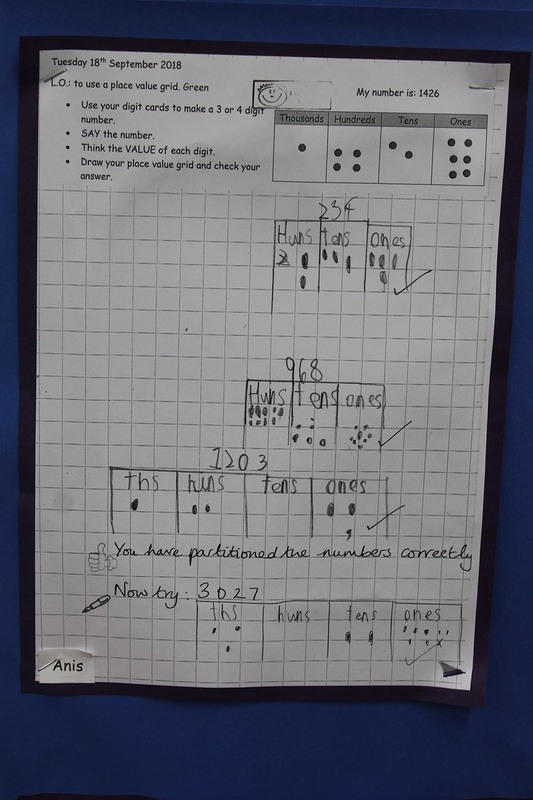 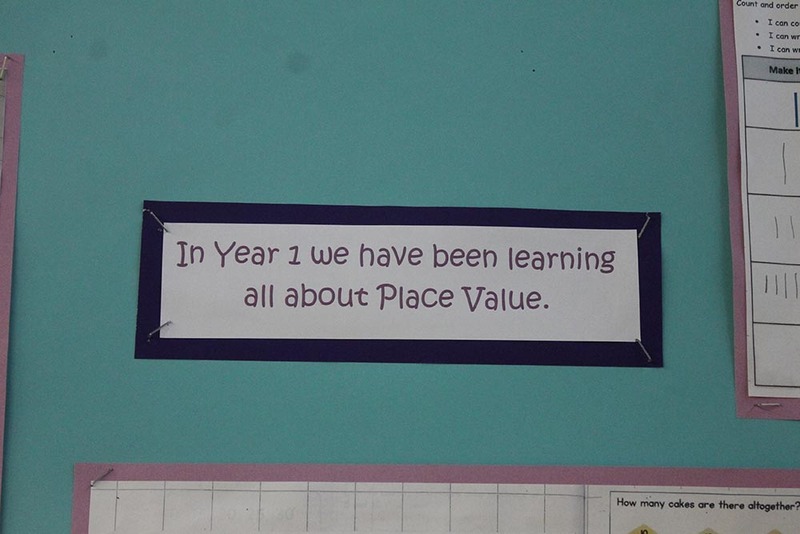 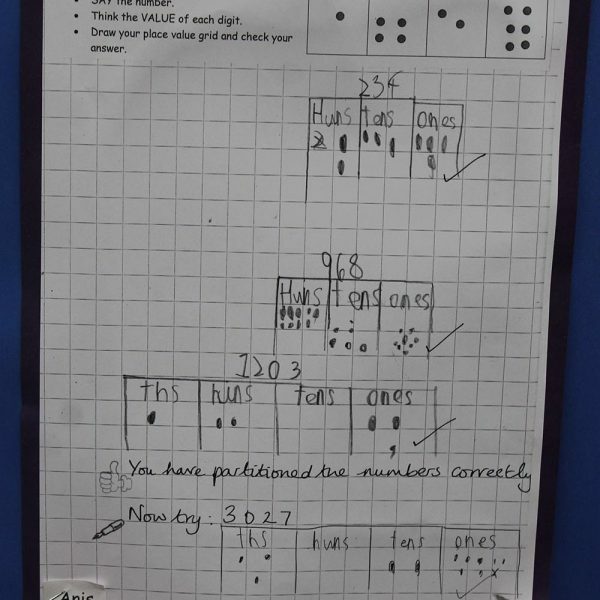 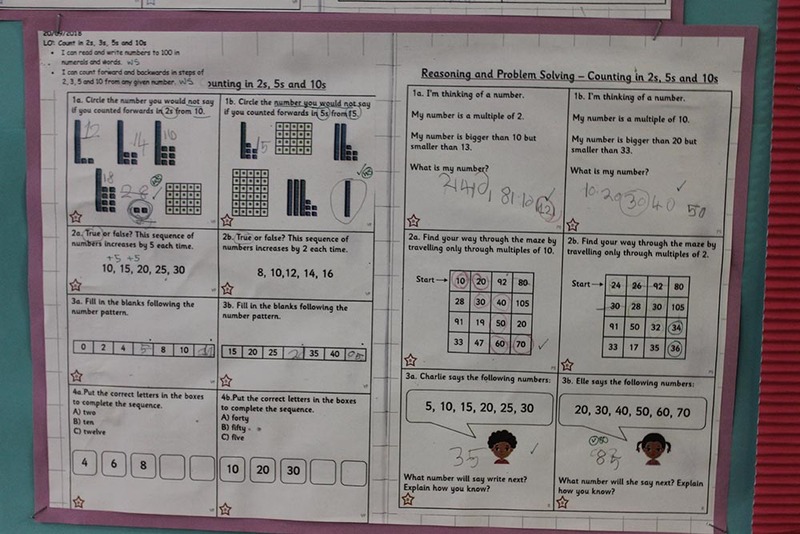 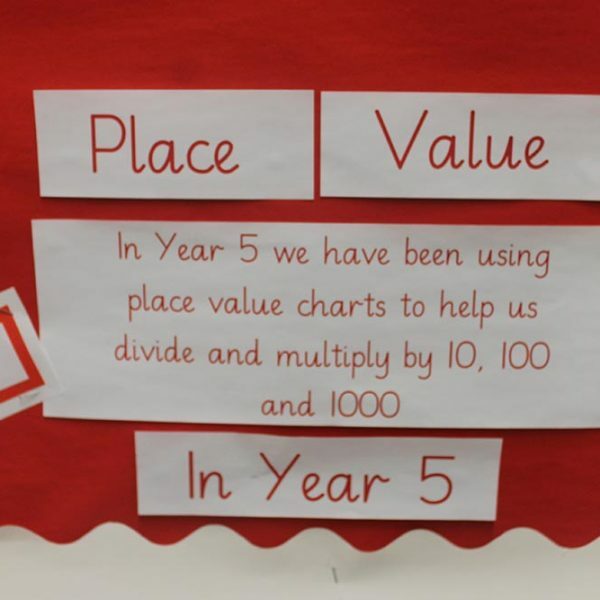 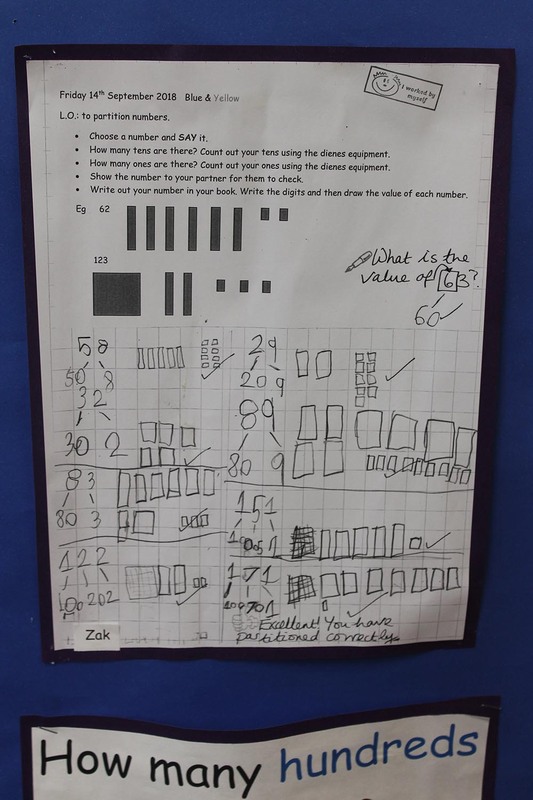 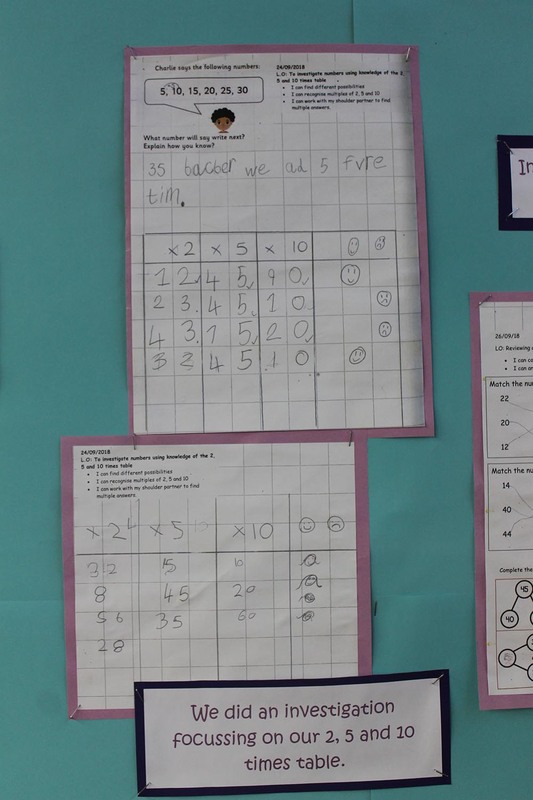 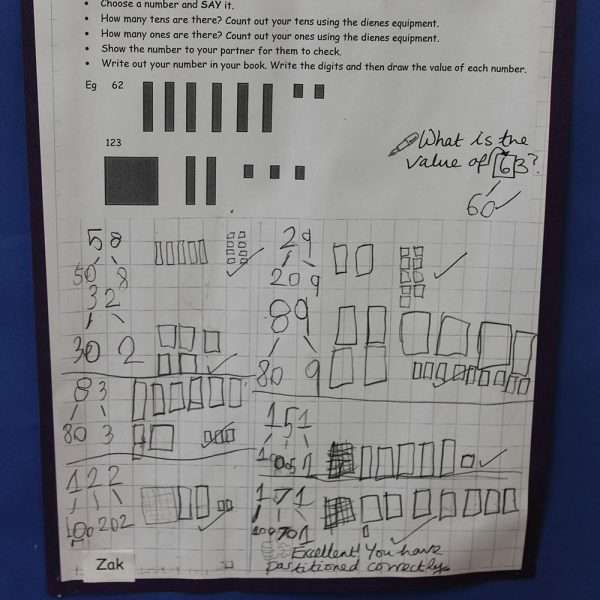 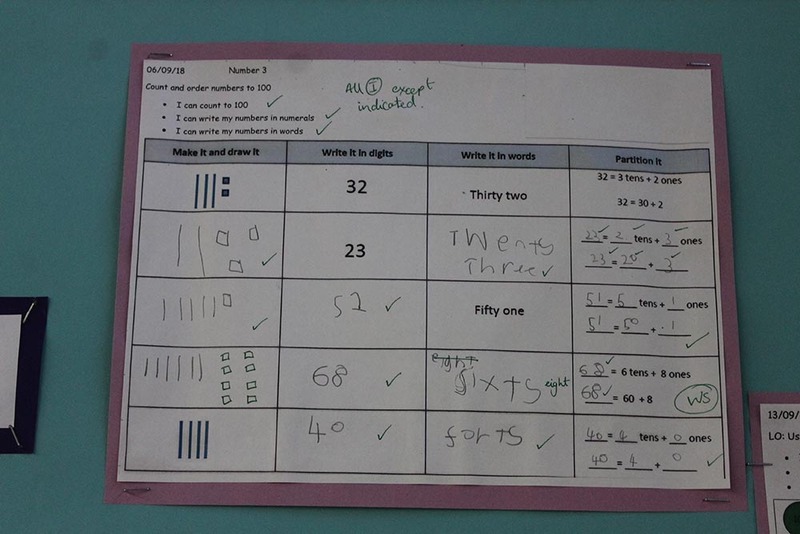 In Year 3 Maths, we have been looking at place values. 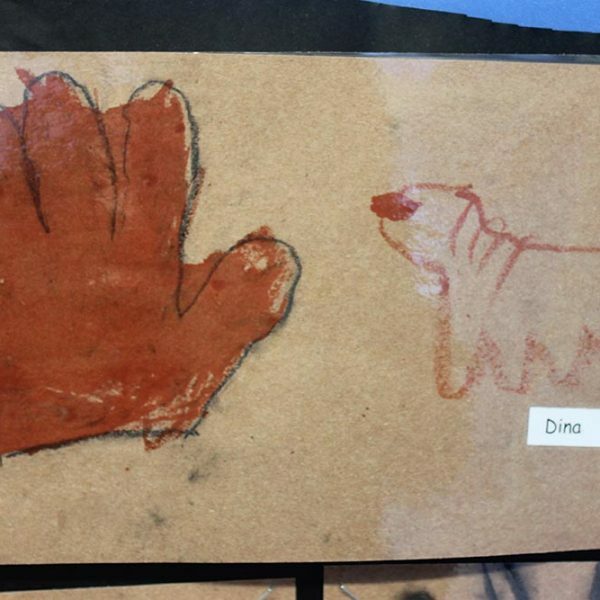 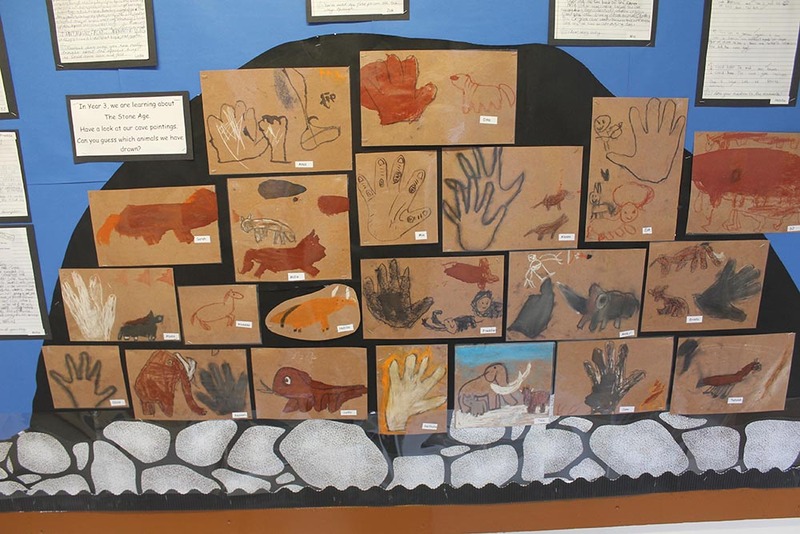 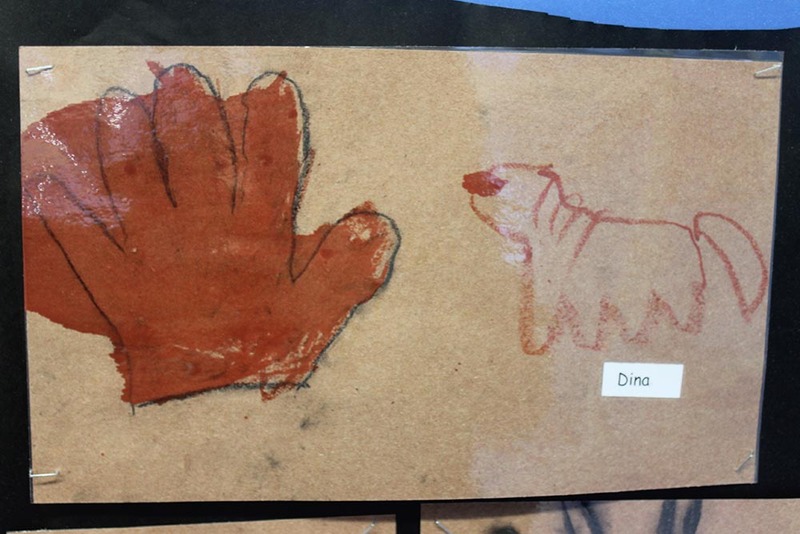 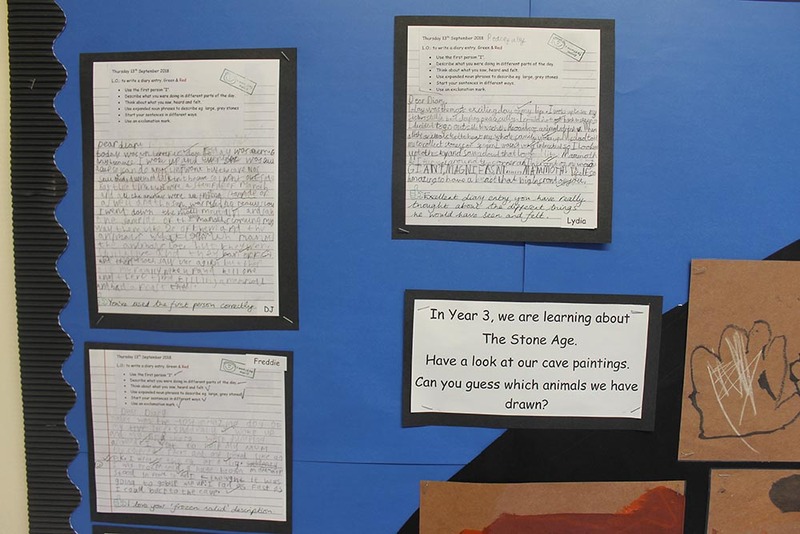 We also see some displays on the Stone Age. 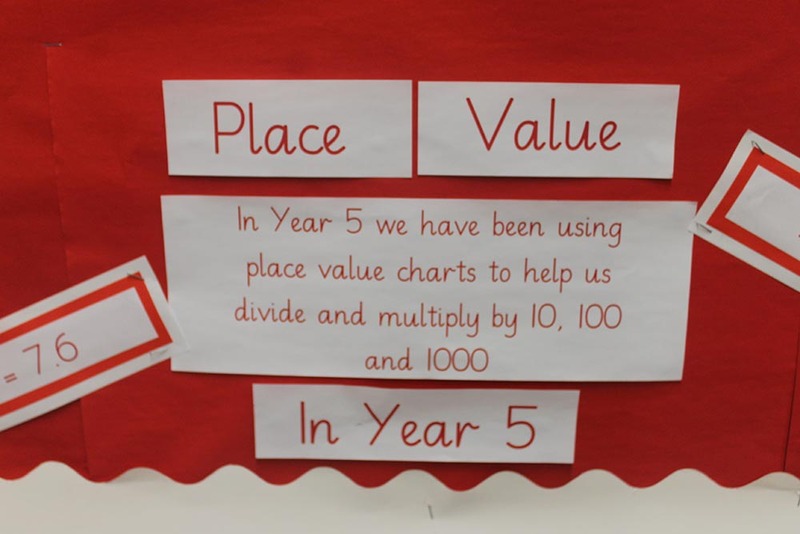 In Year 3 Maths, we have been looking at place values. 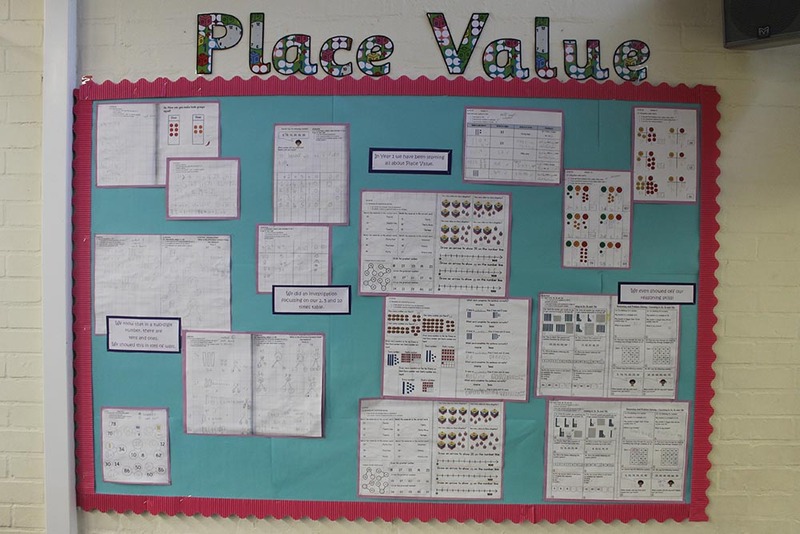 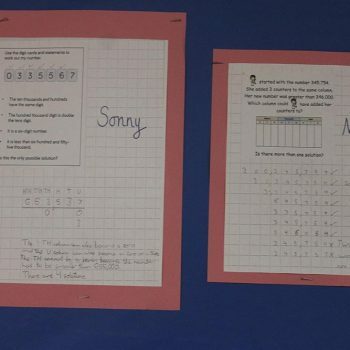 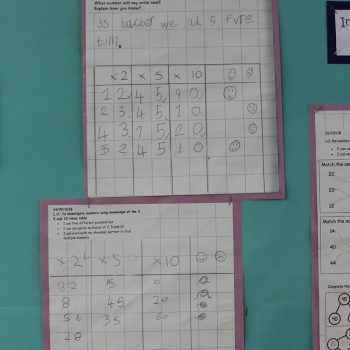 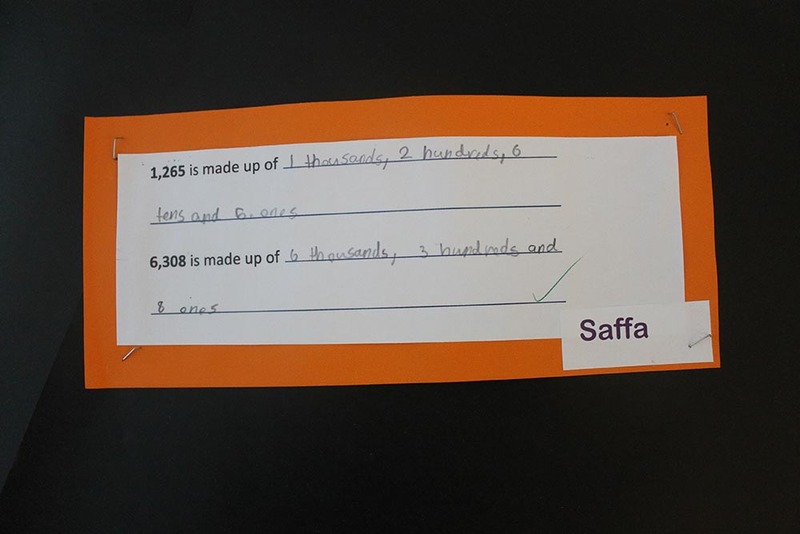 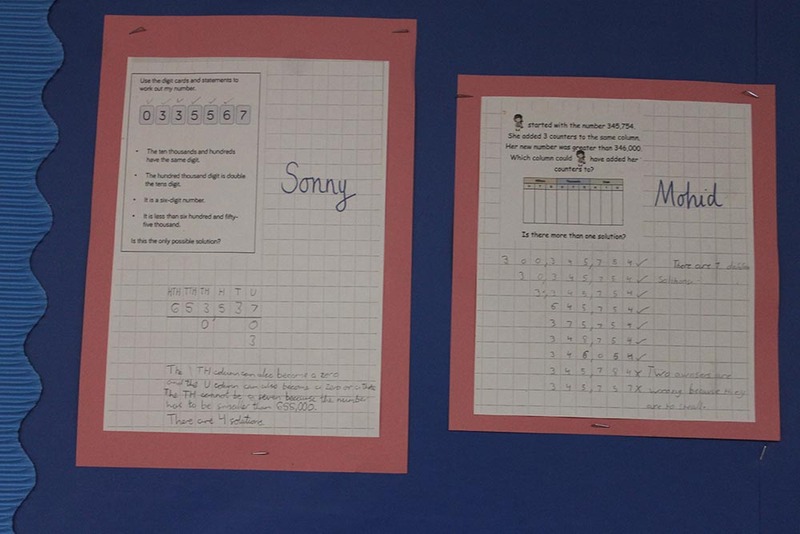 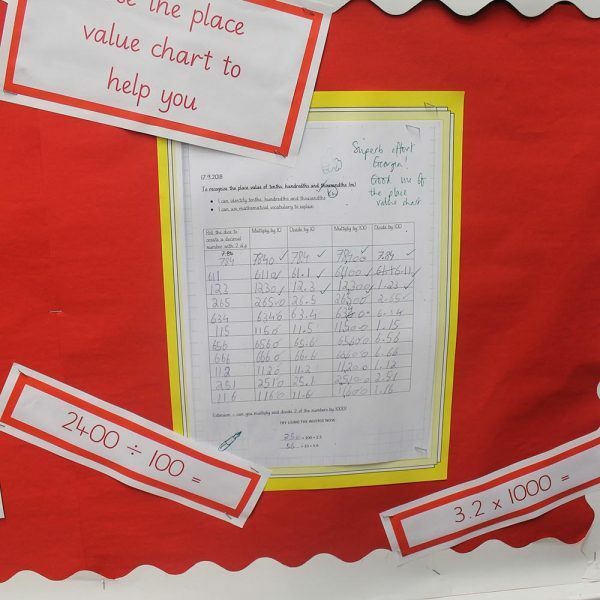 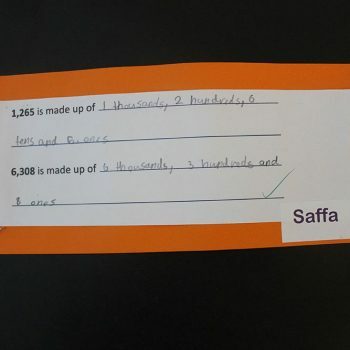 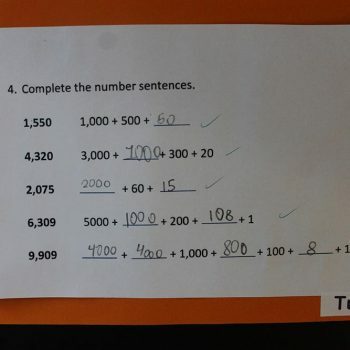 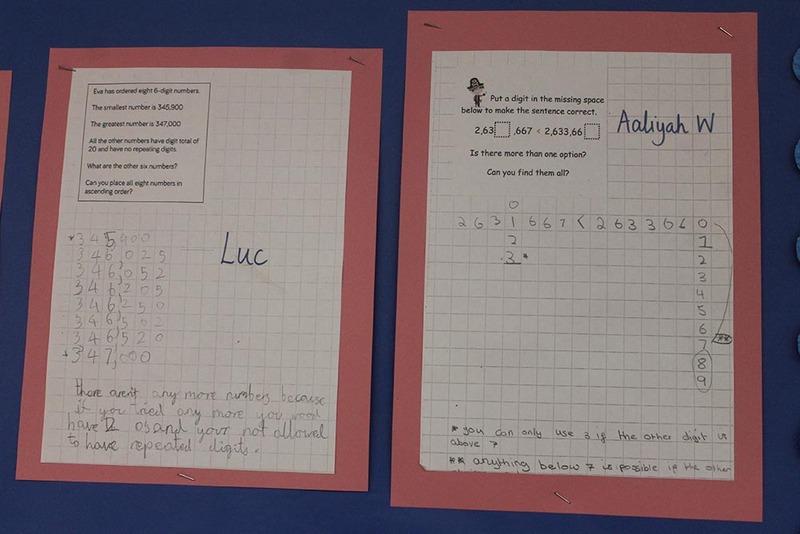 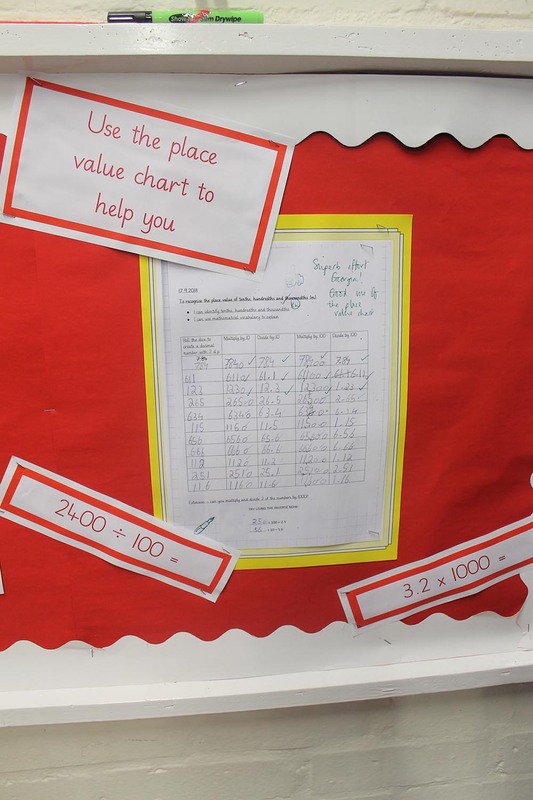 In Year 6 Maths, we have been looking at place values. 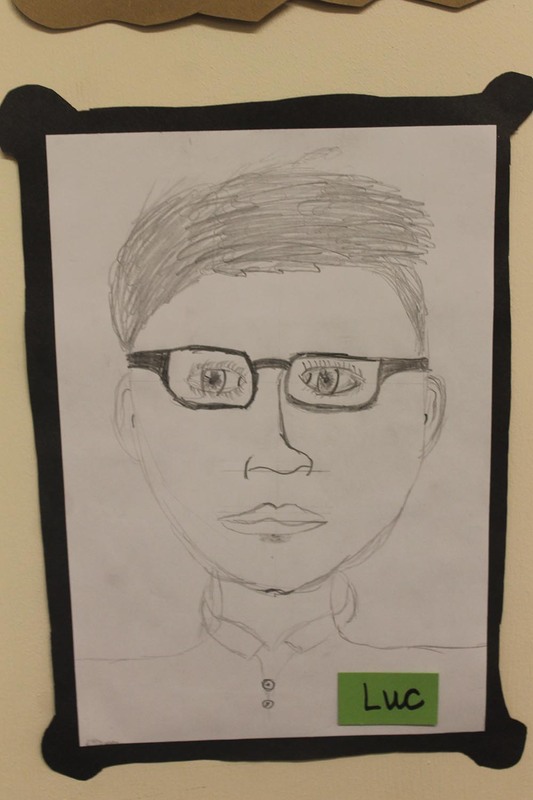 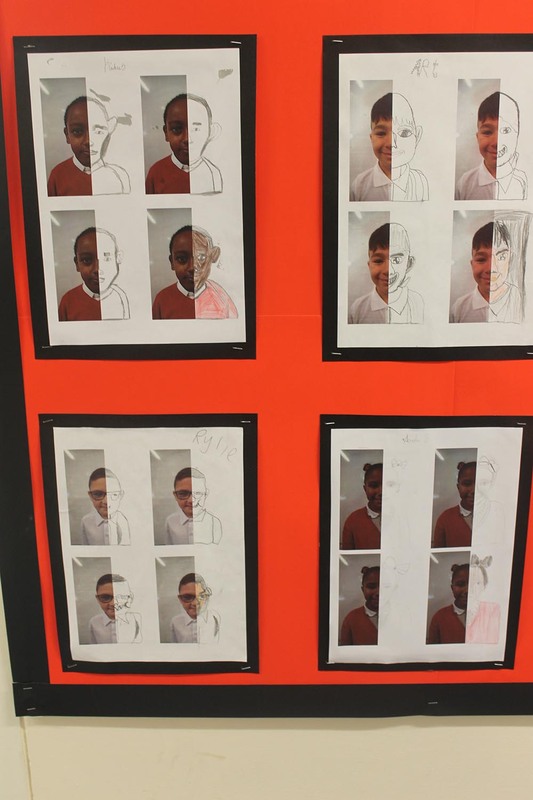 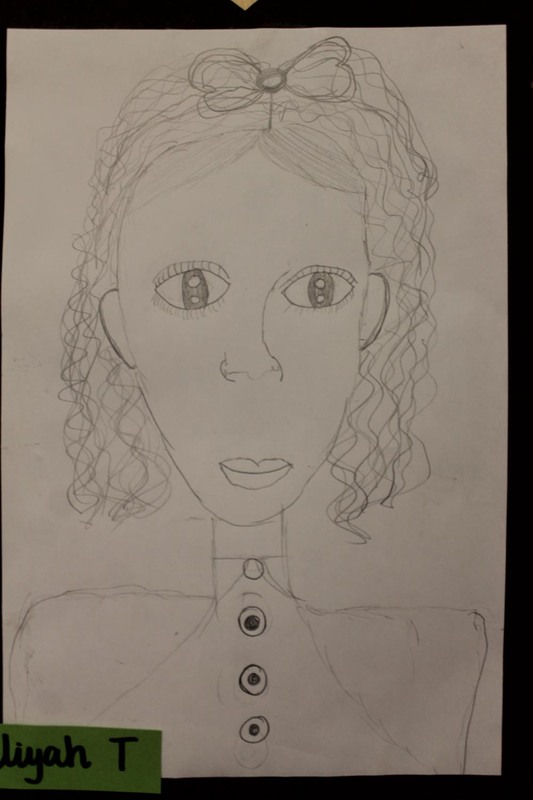 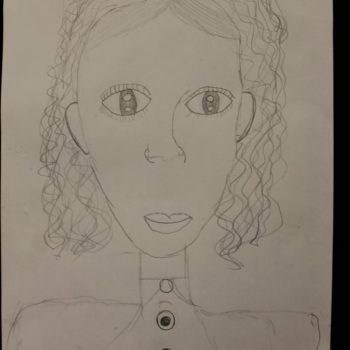 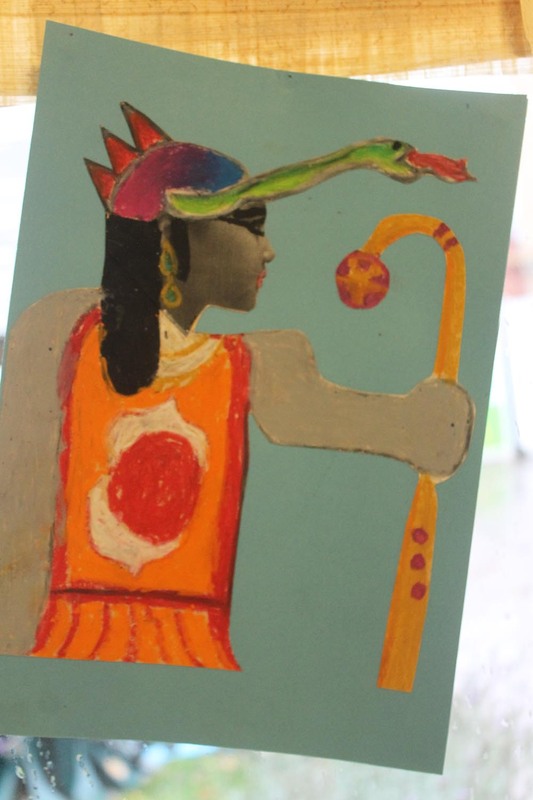 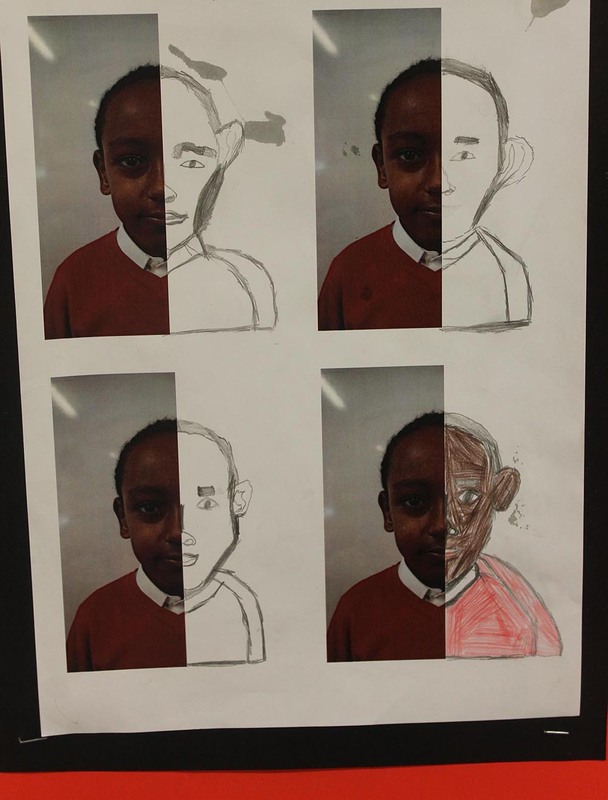 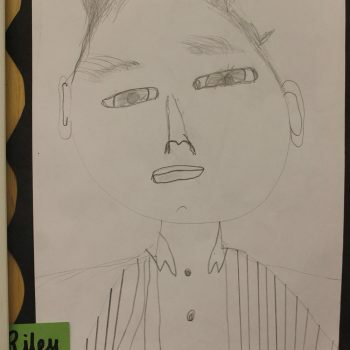 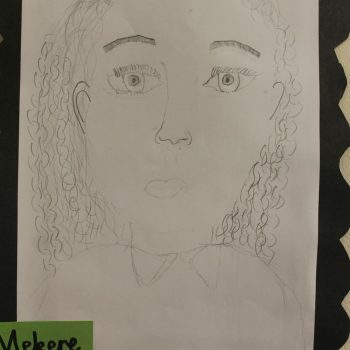 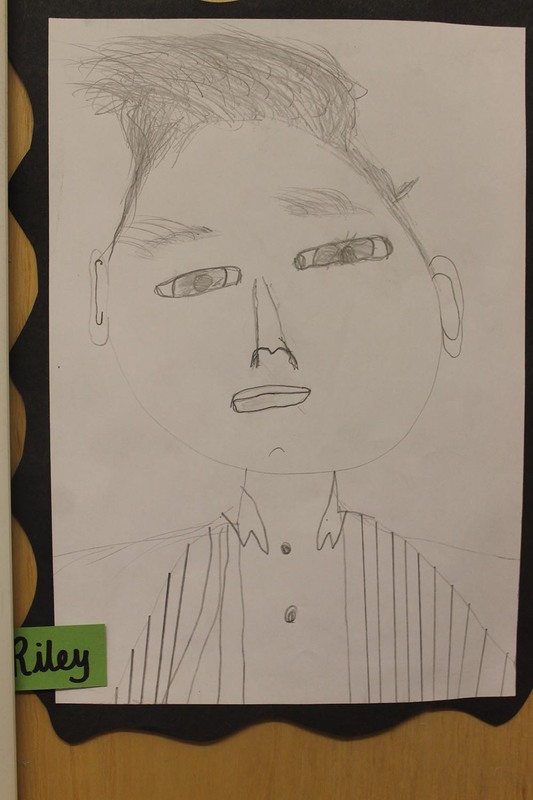 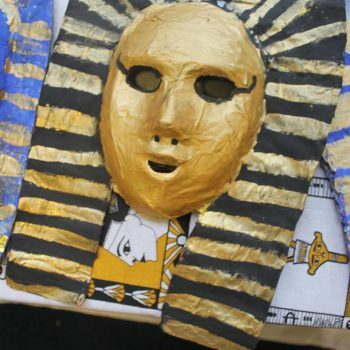 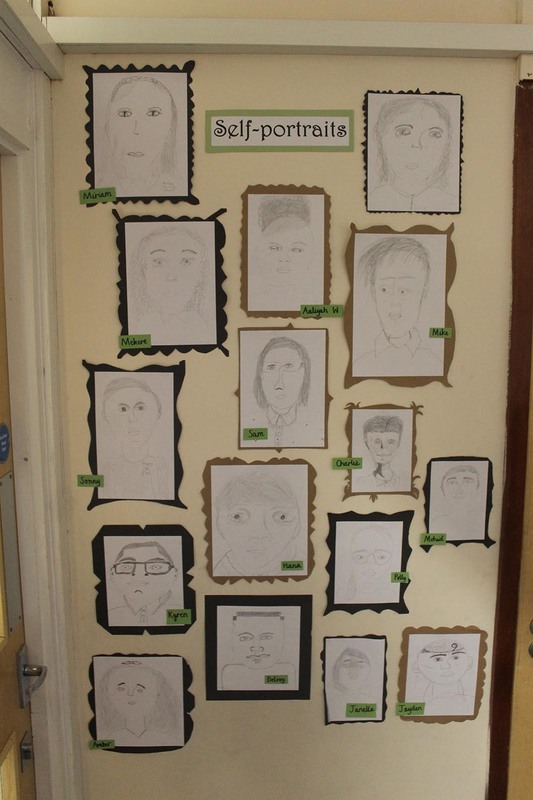 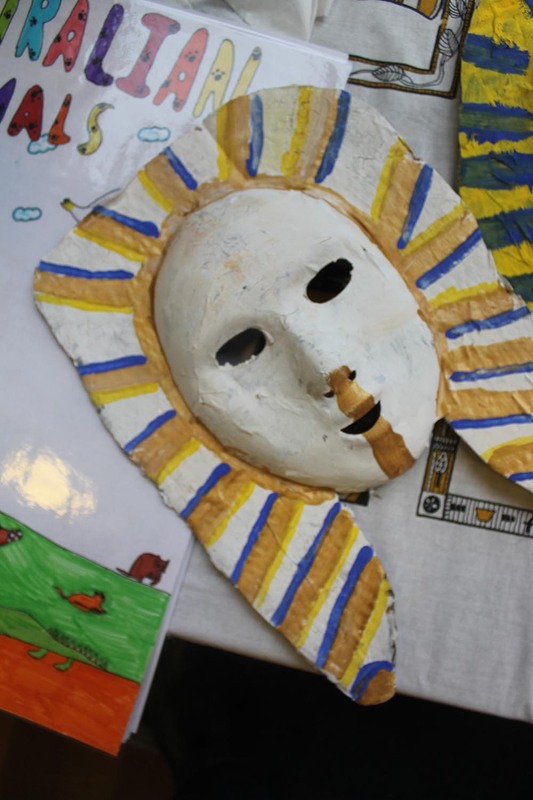 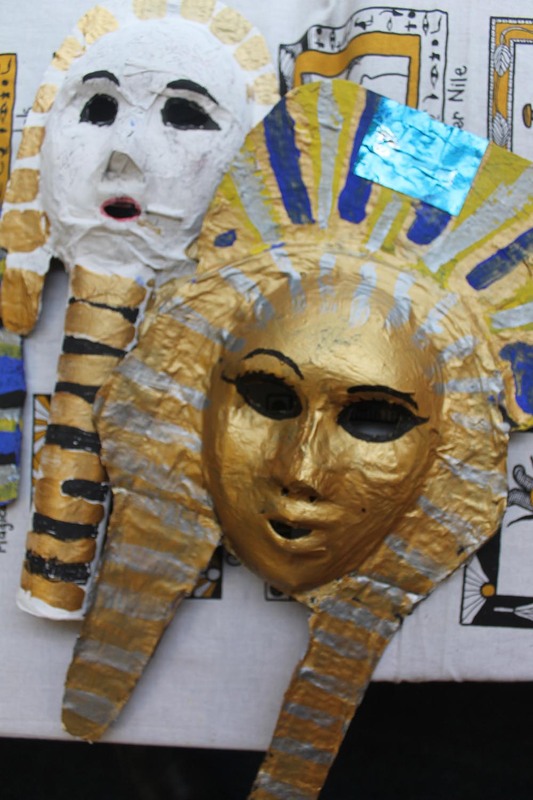 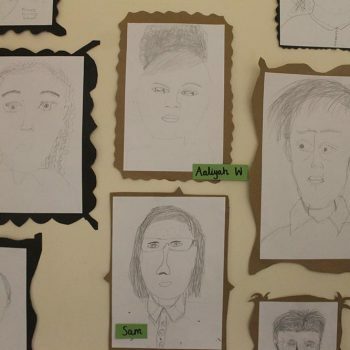 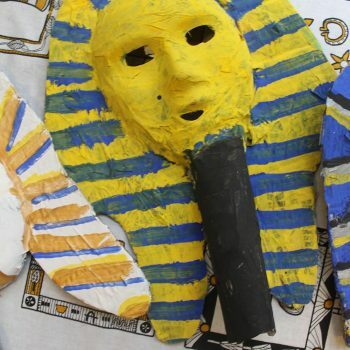 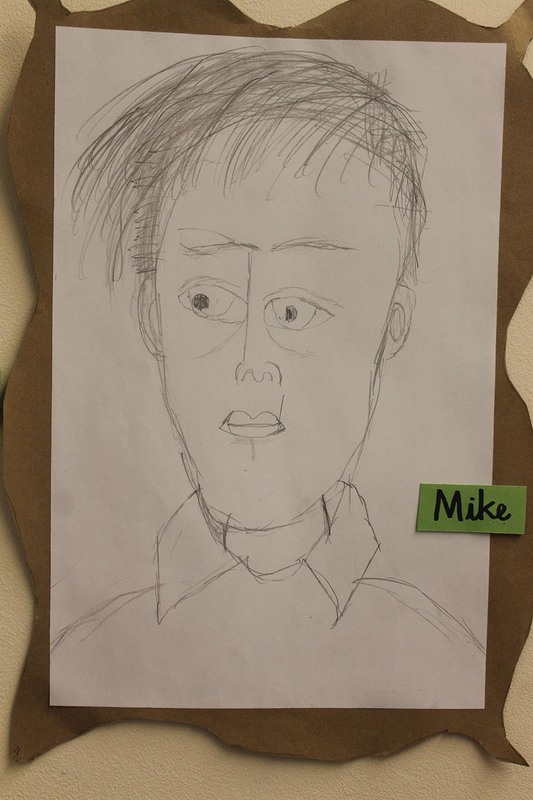 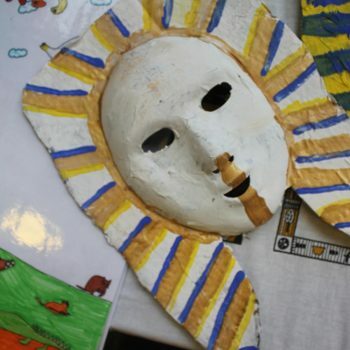 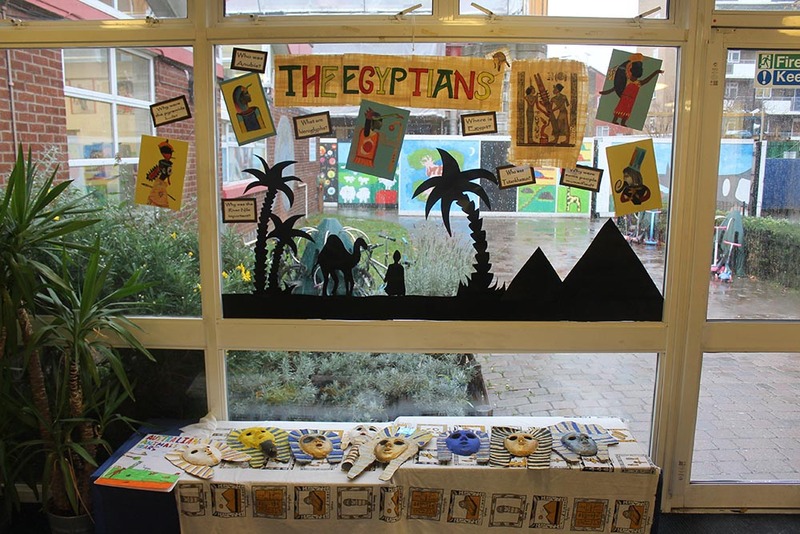 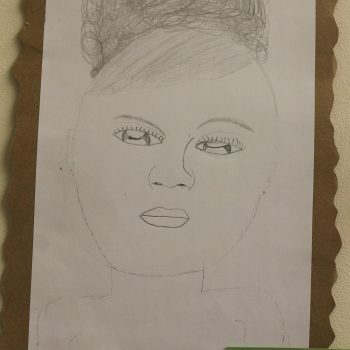 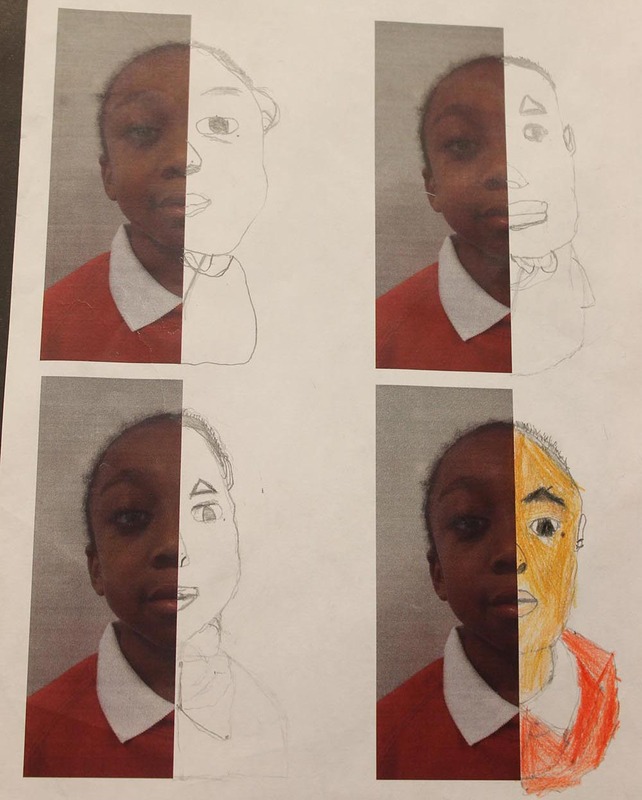 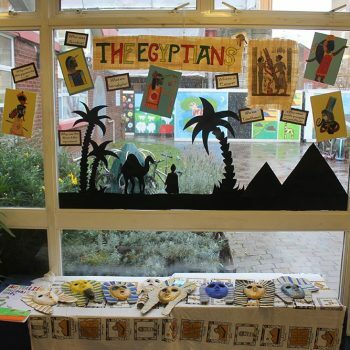 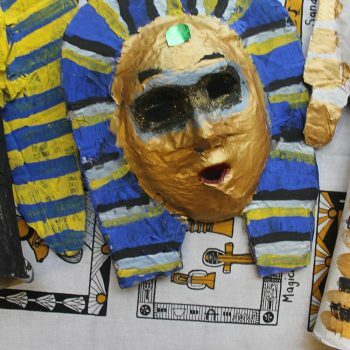 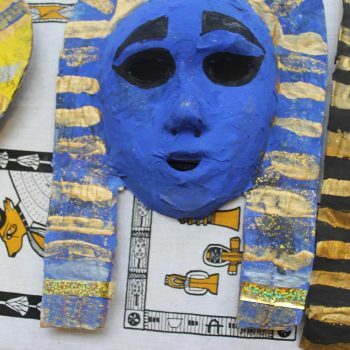 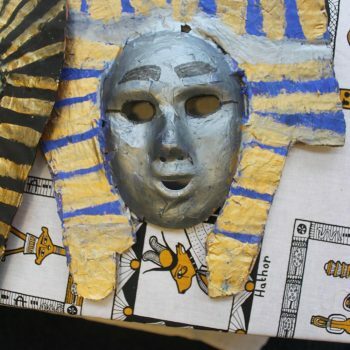 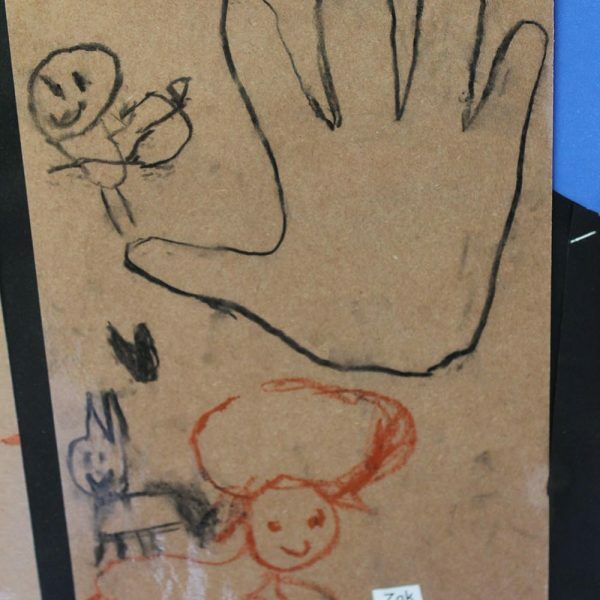 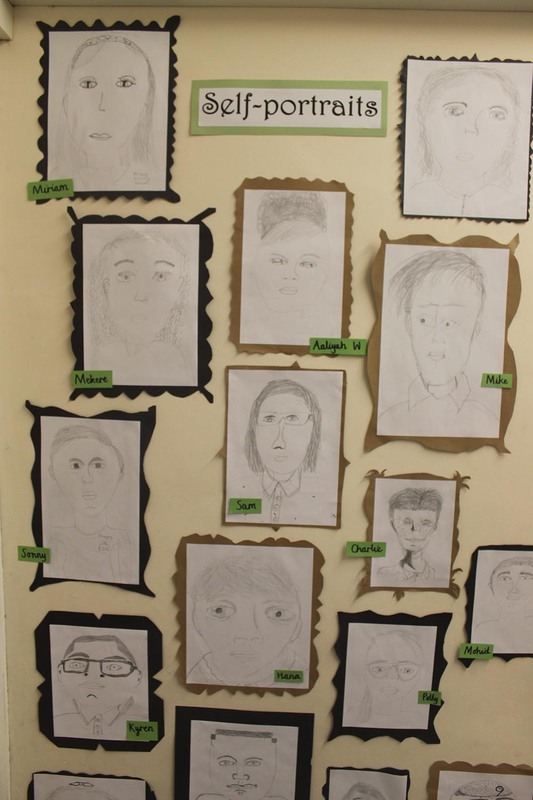 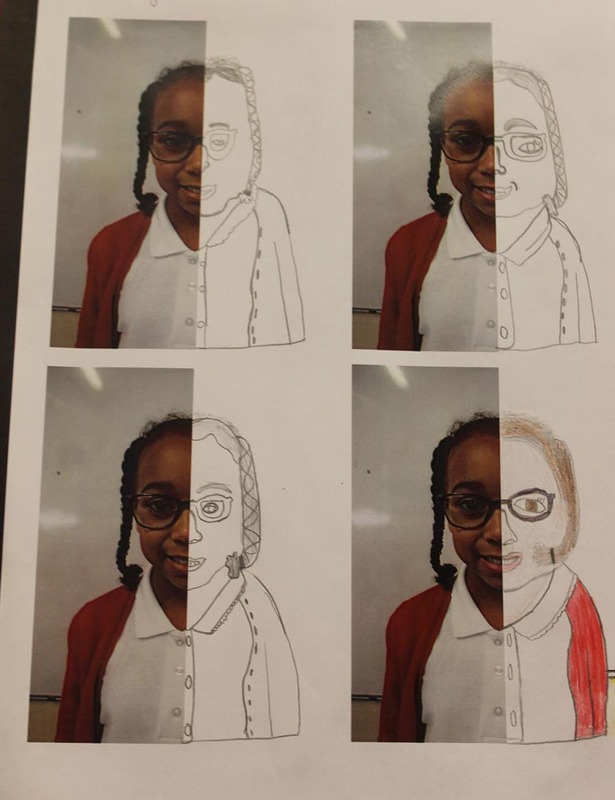 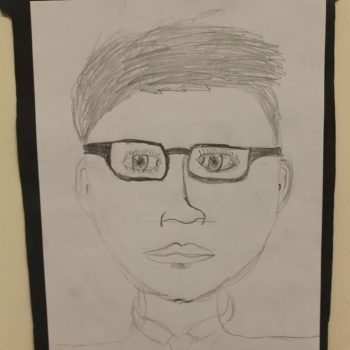 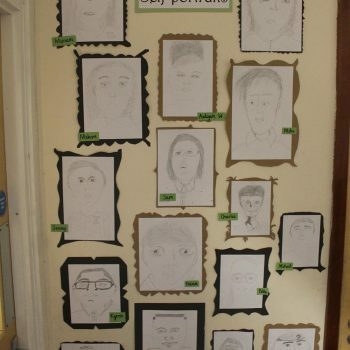 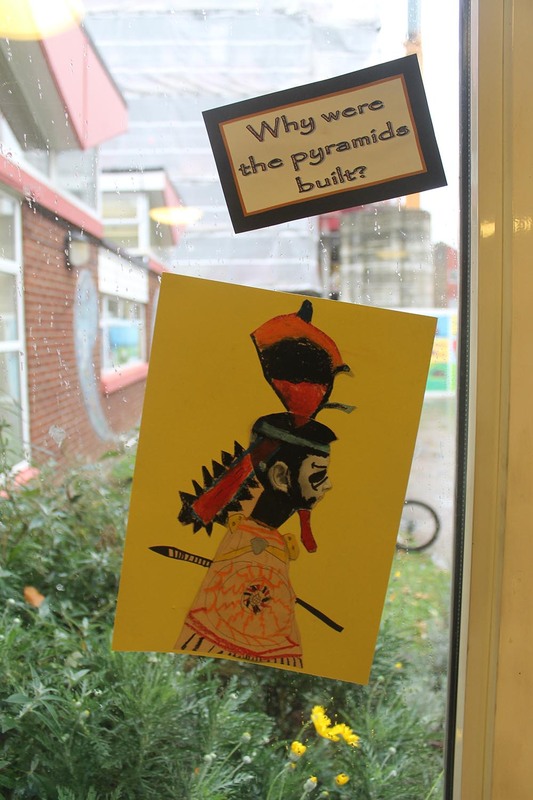 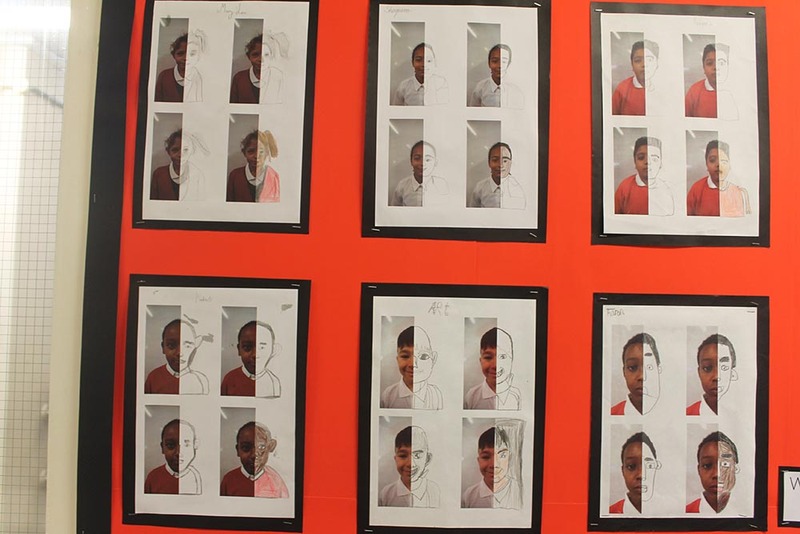 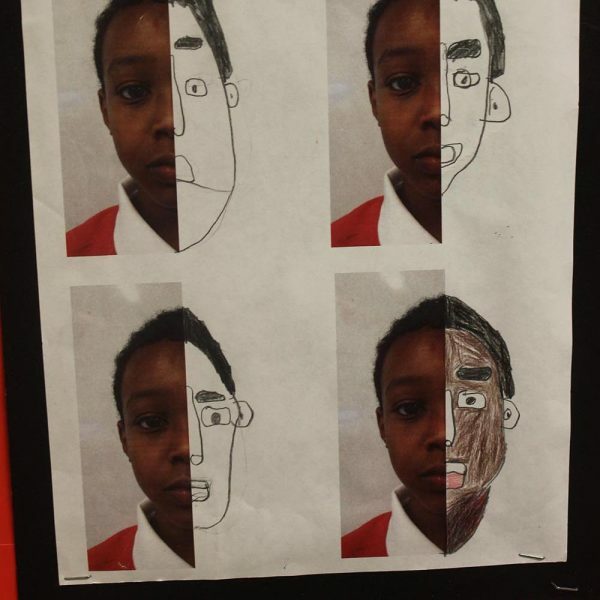 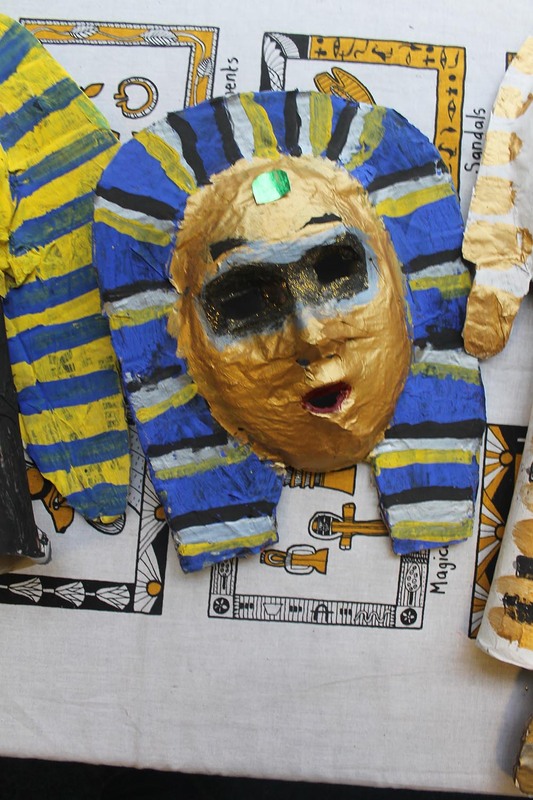 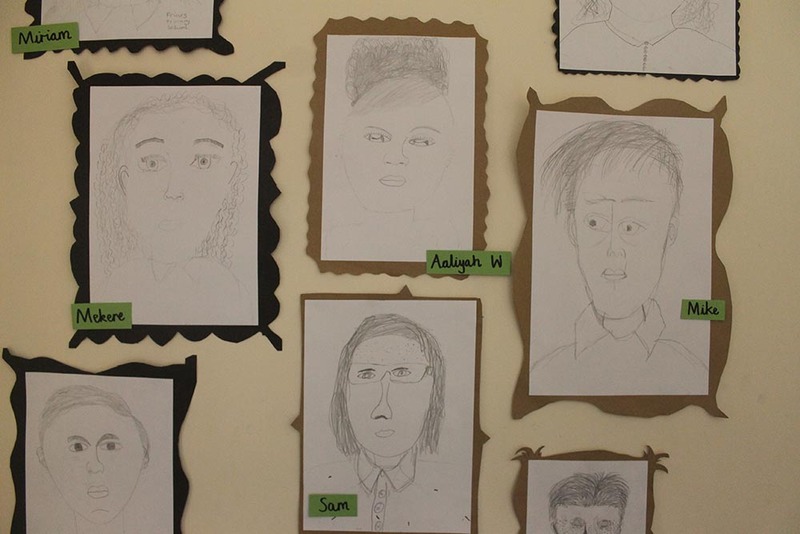 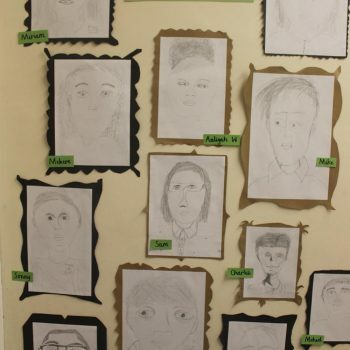 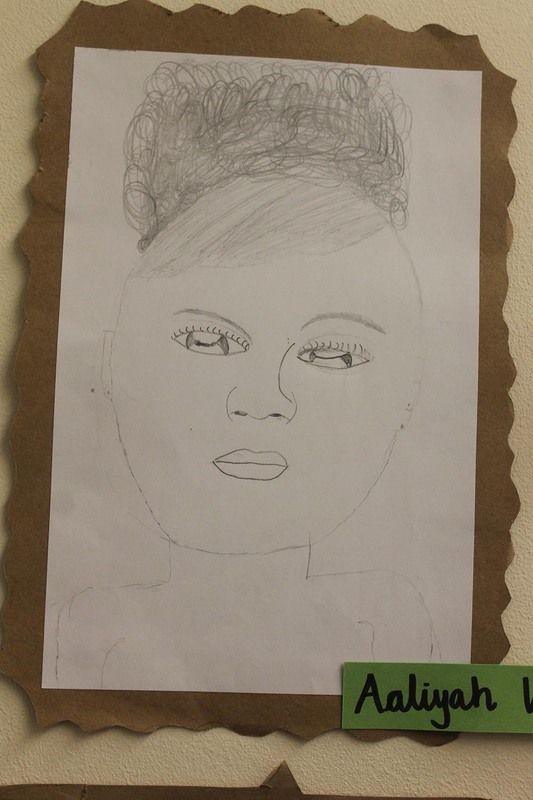 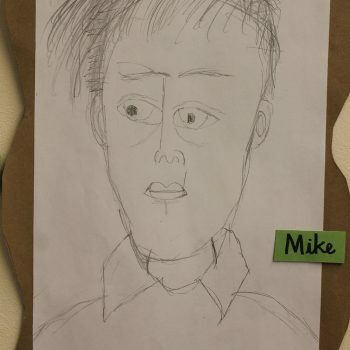 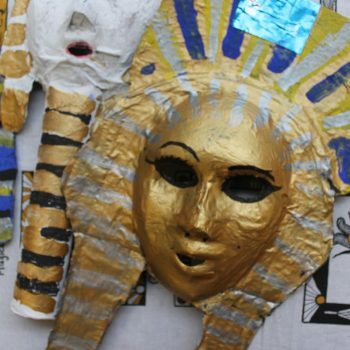 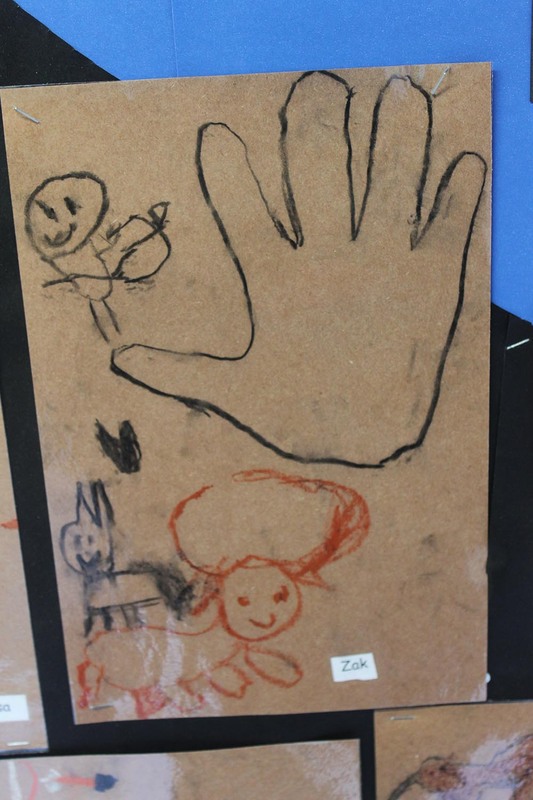 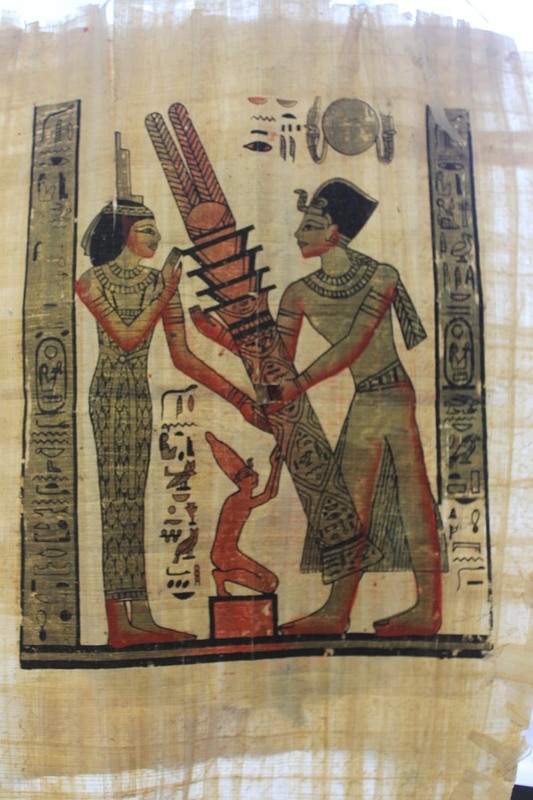 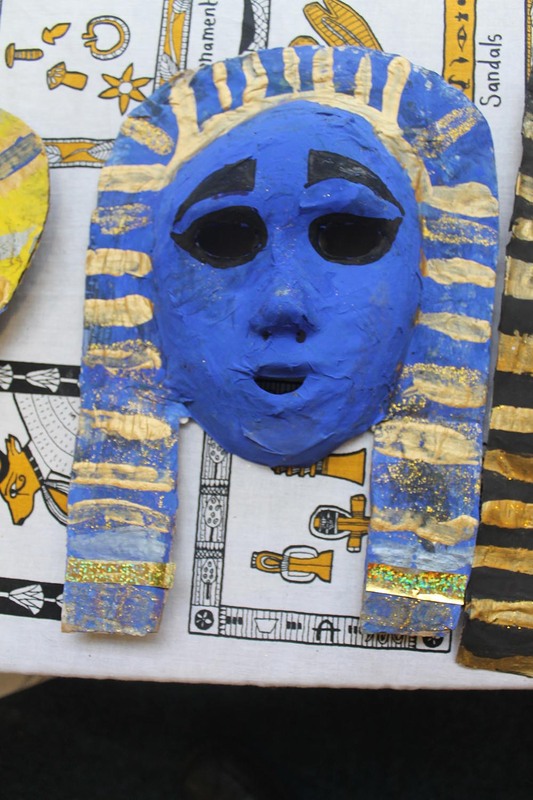 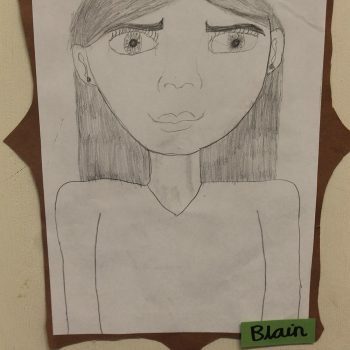 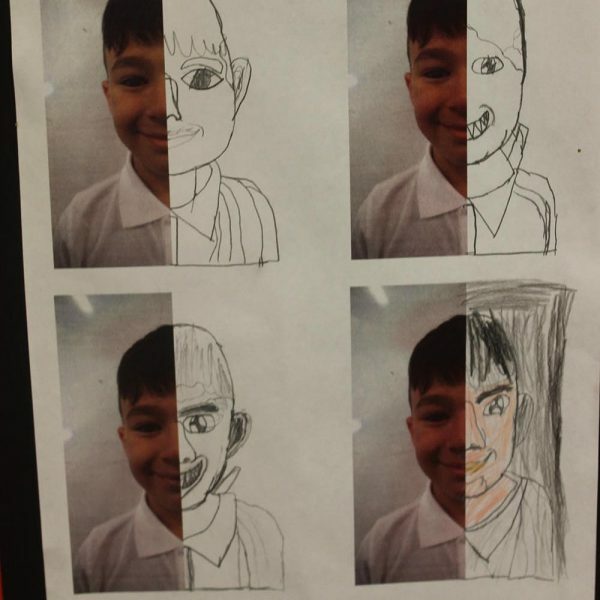 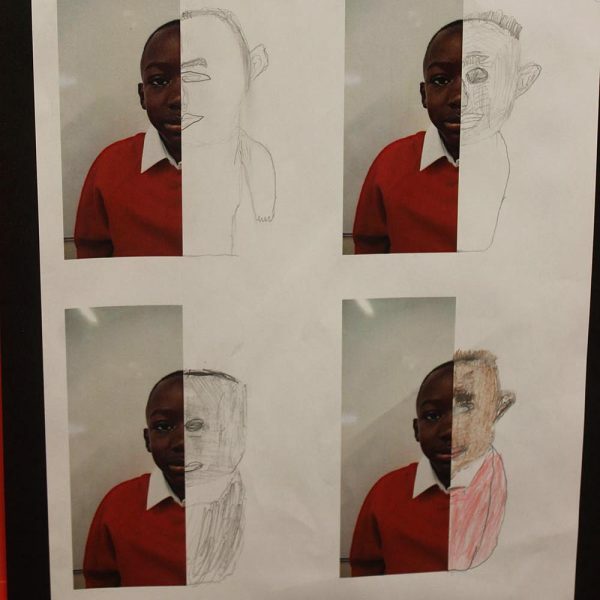 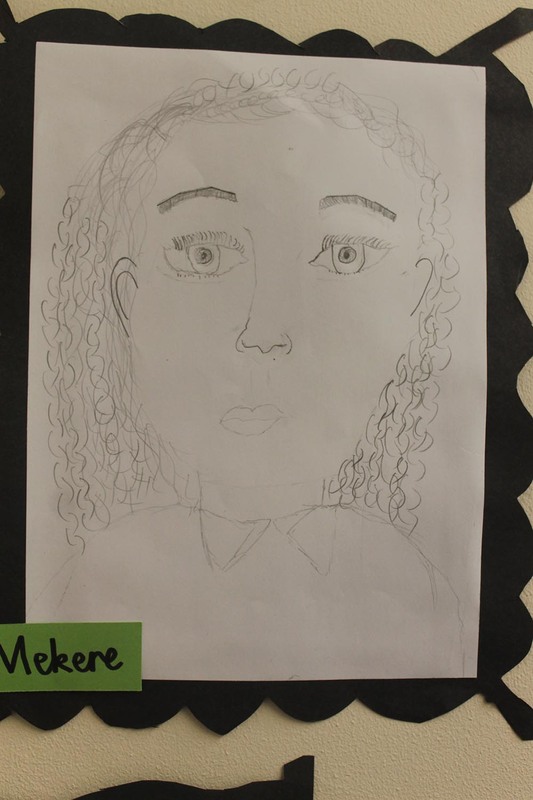 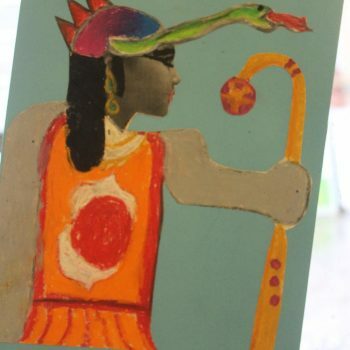 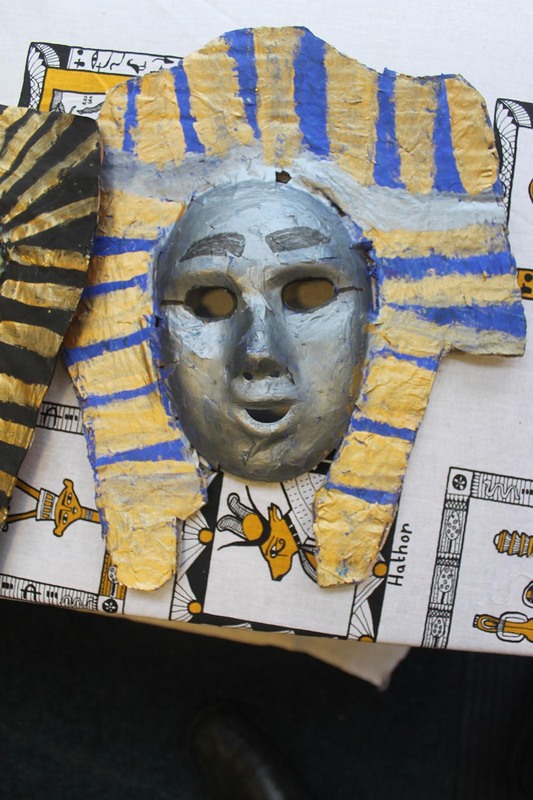 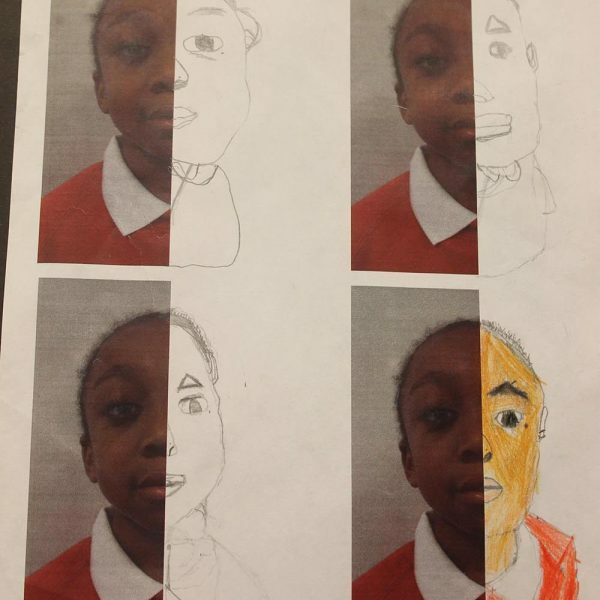 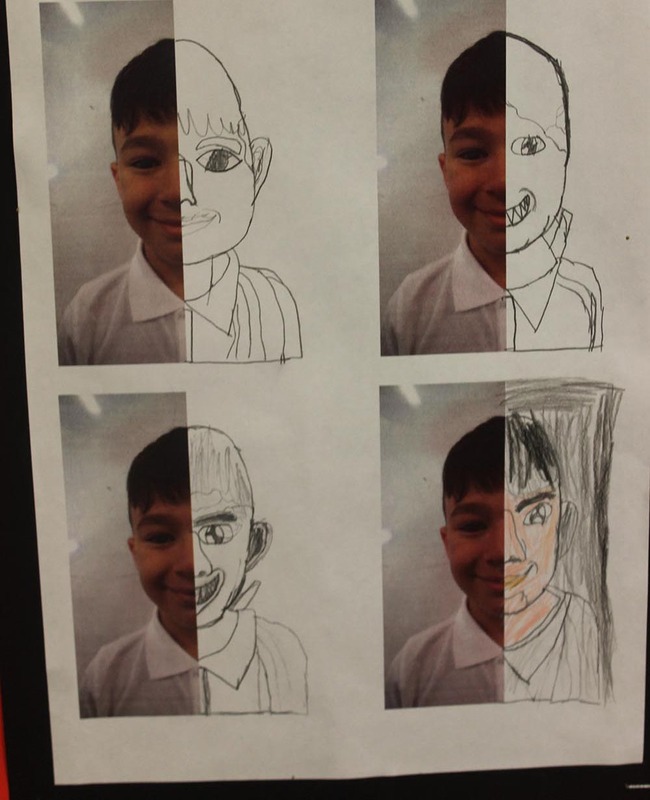 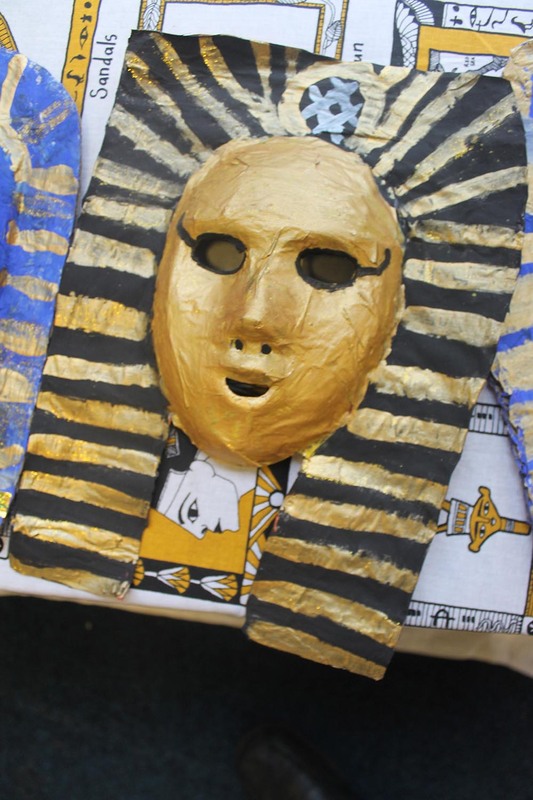 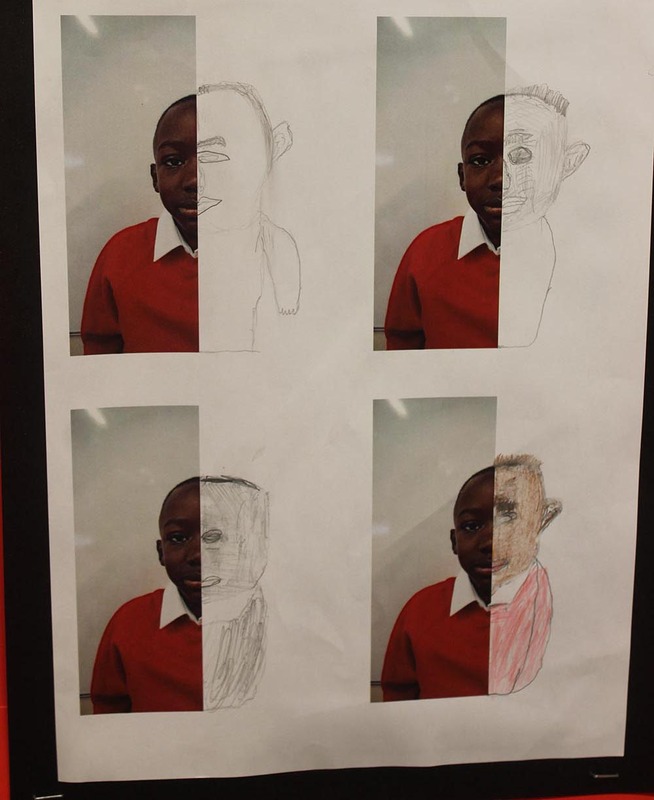 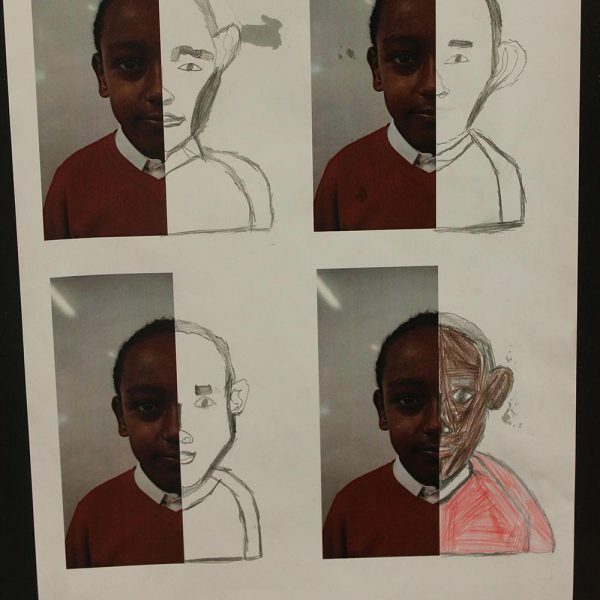 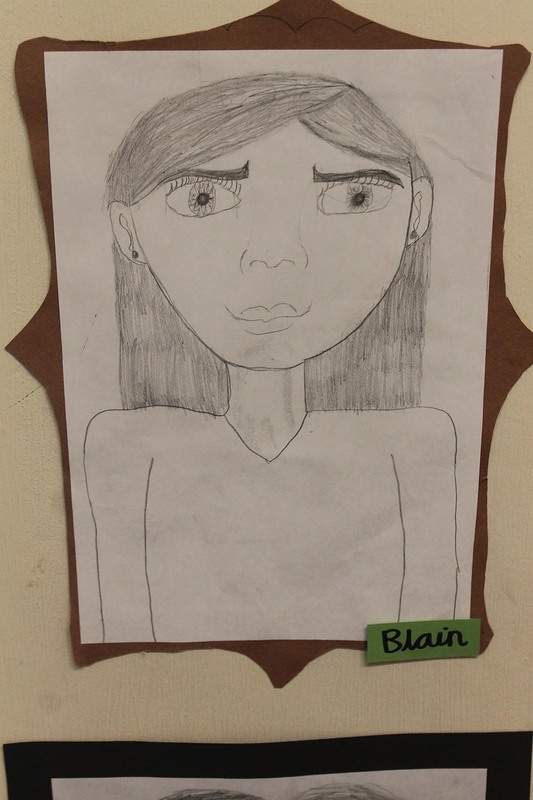 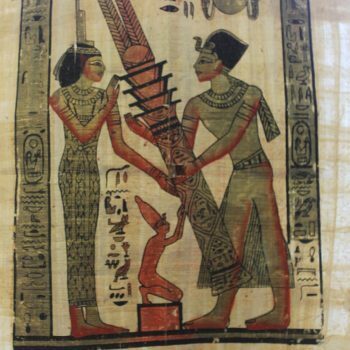 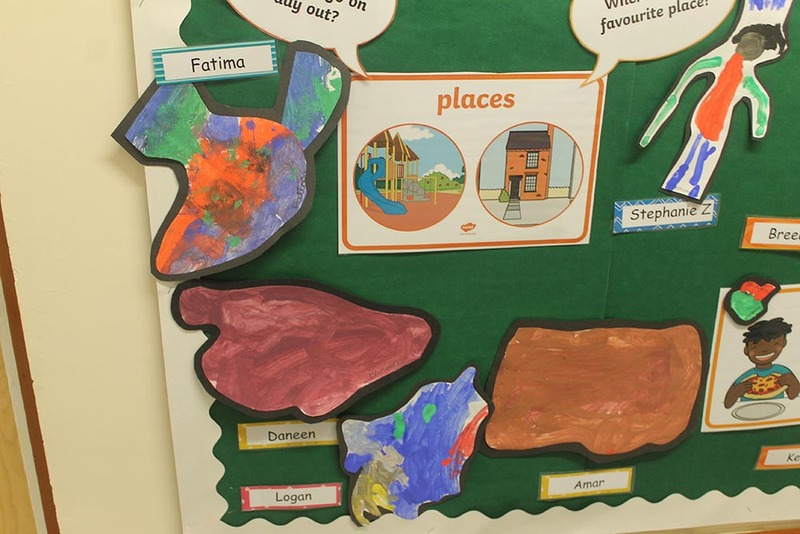 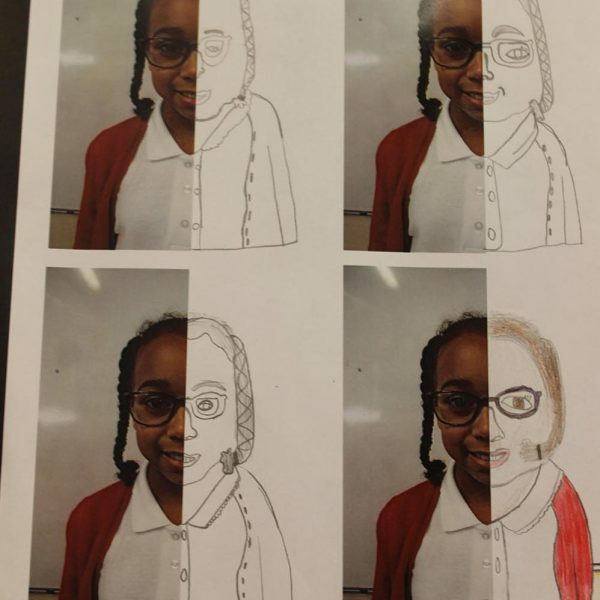 They have also done some excellent slf-portraits and some wonderful work on Egypt!